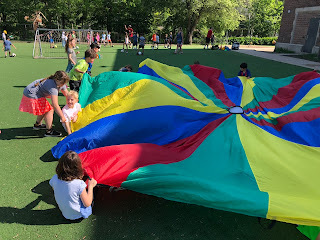 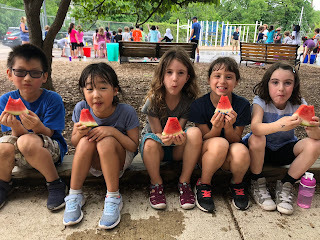 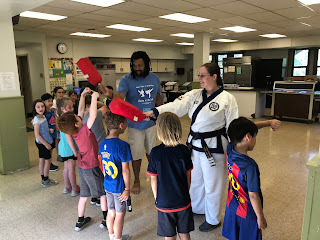 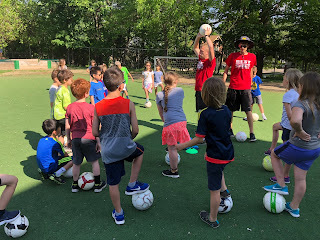 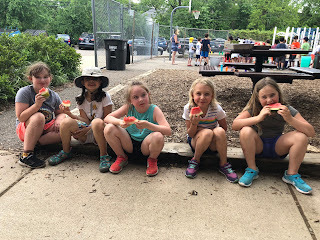 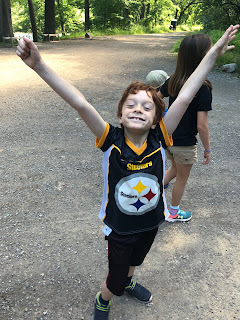 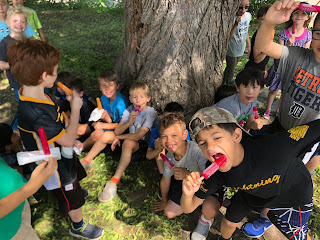 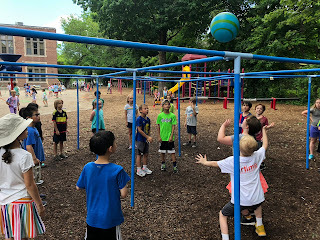 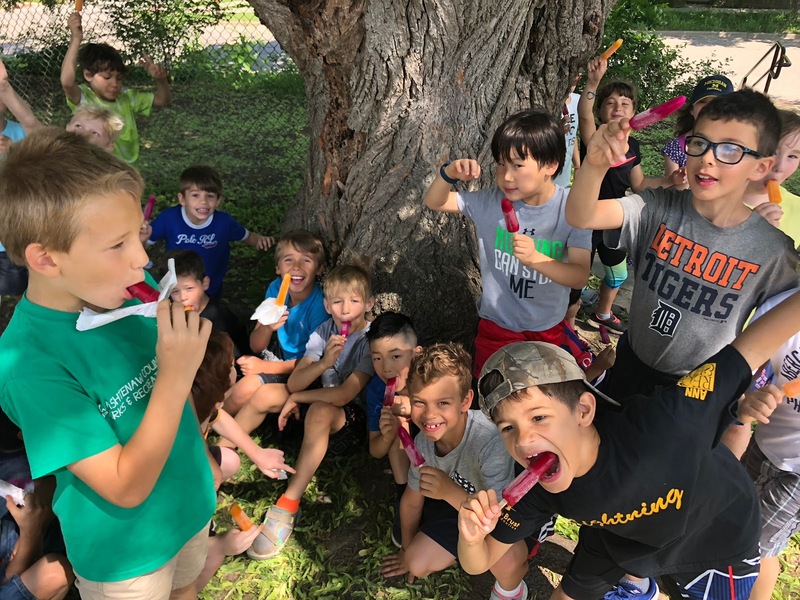 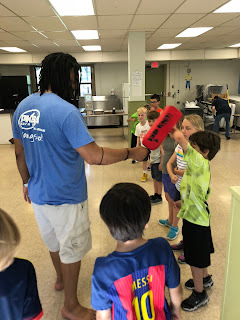 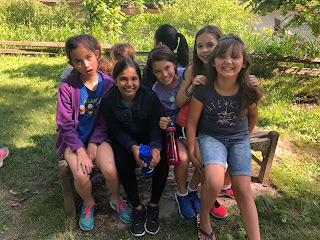 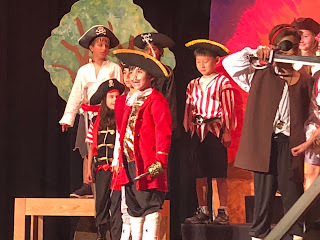 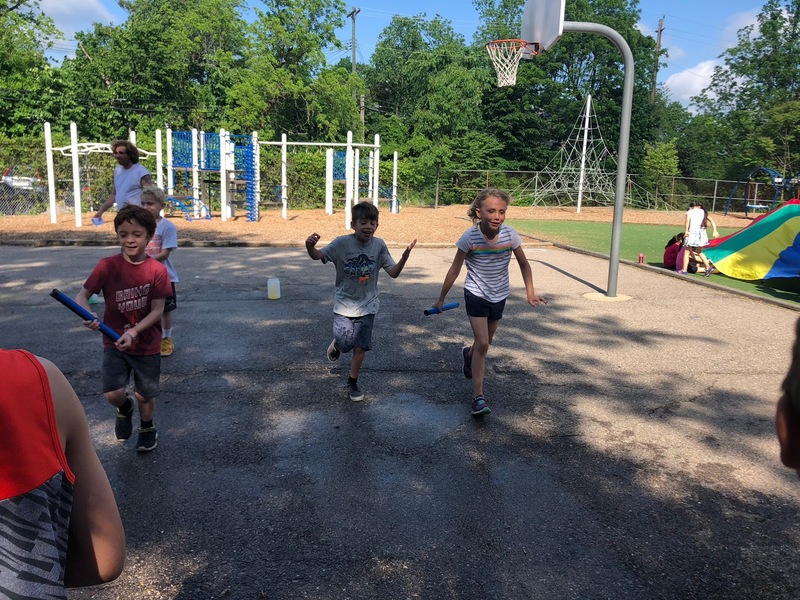 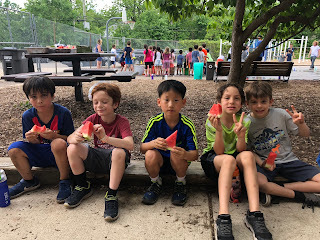 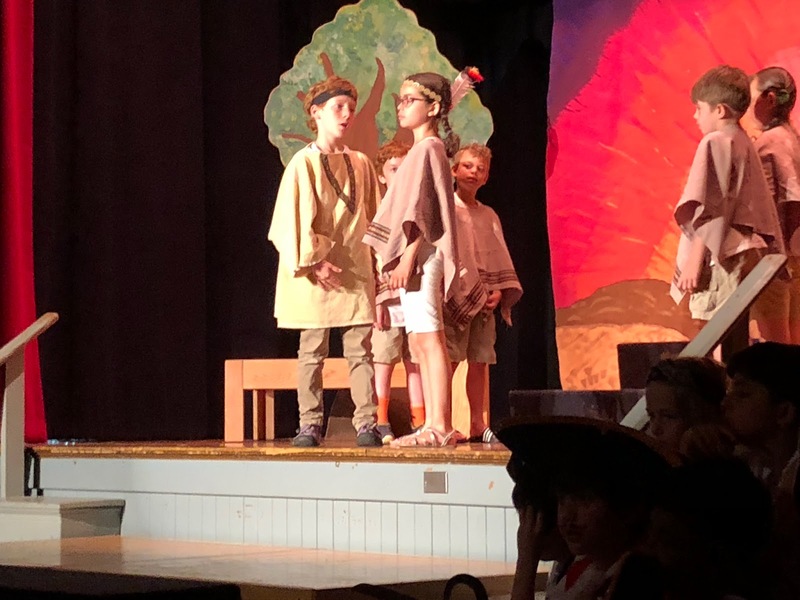 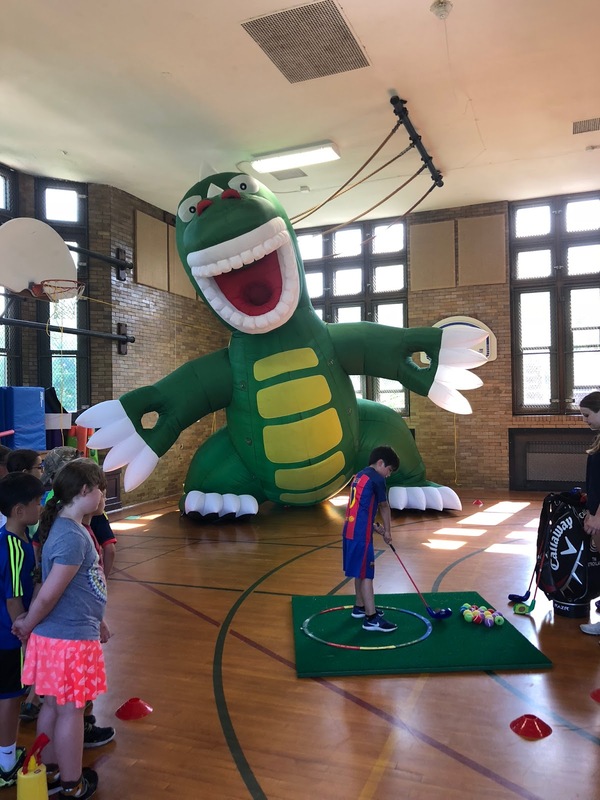 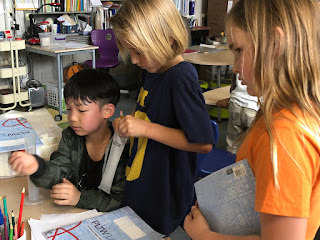 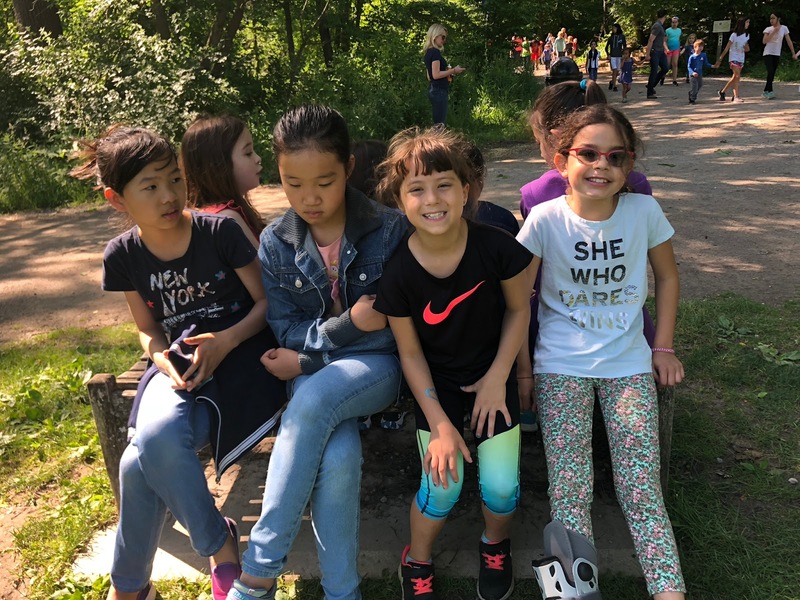 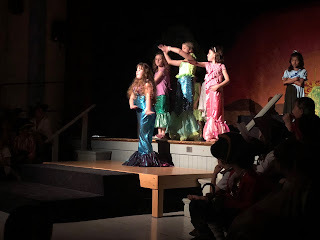 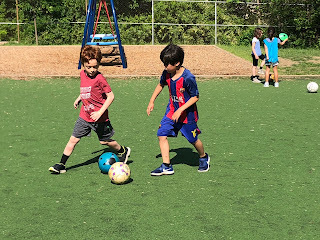 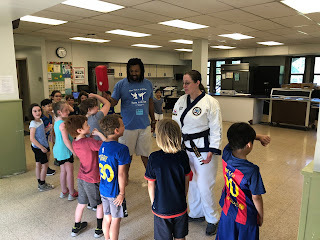 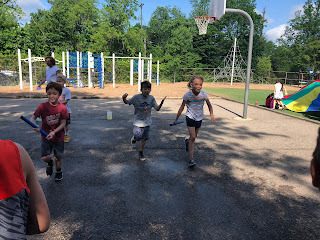 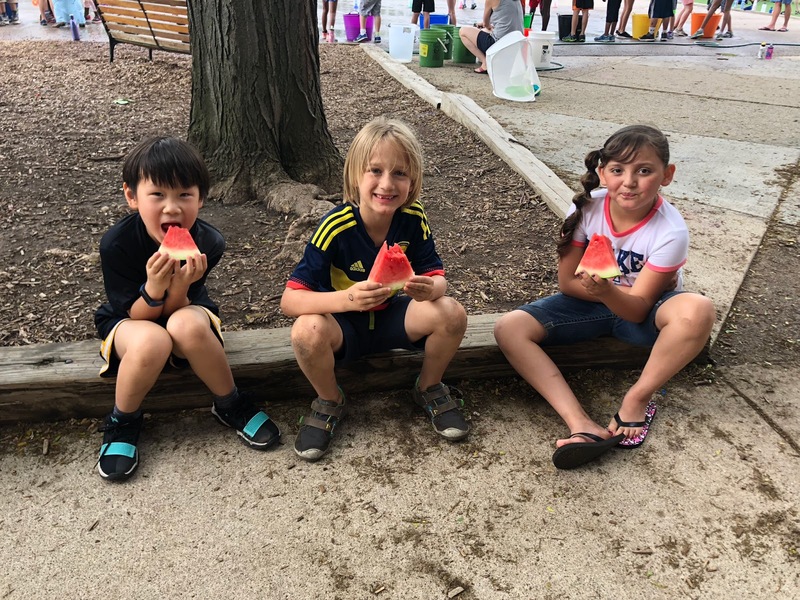 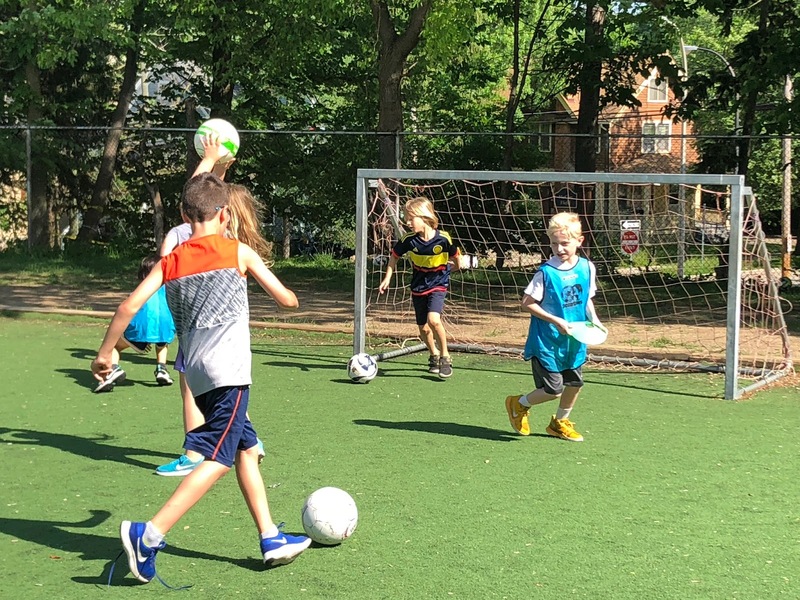 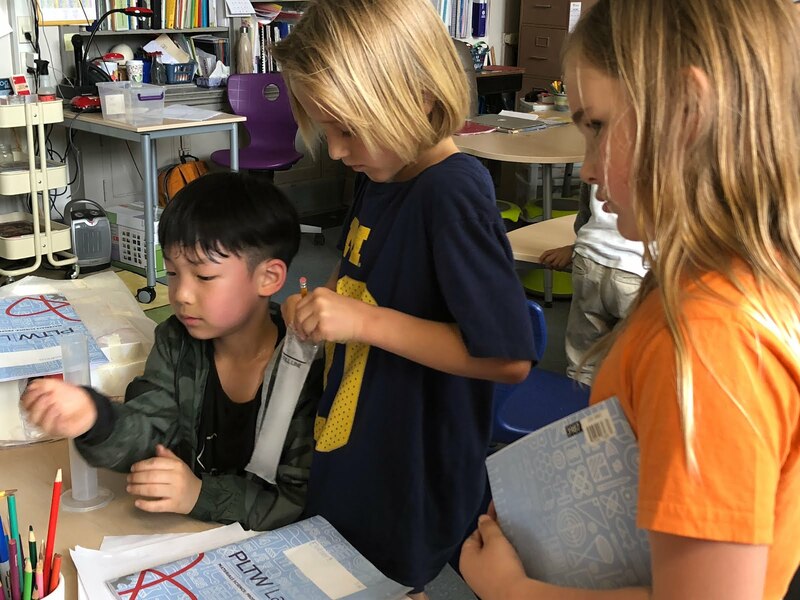 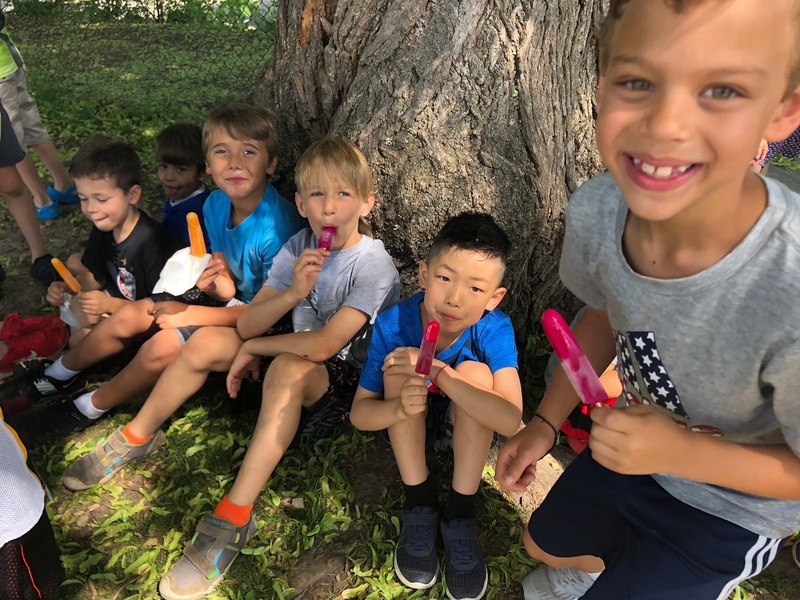 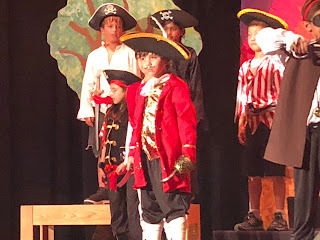 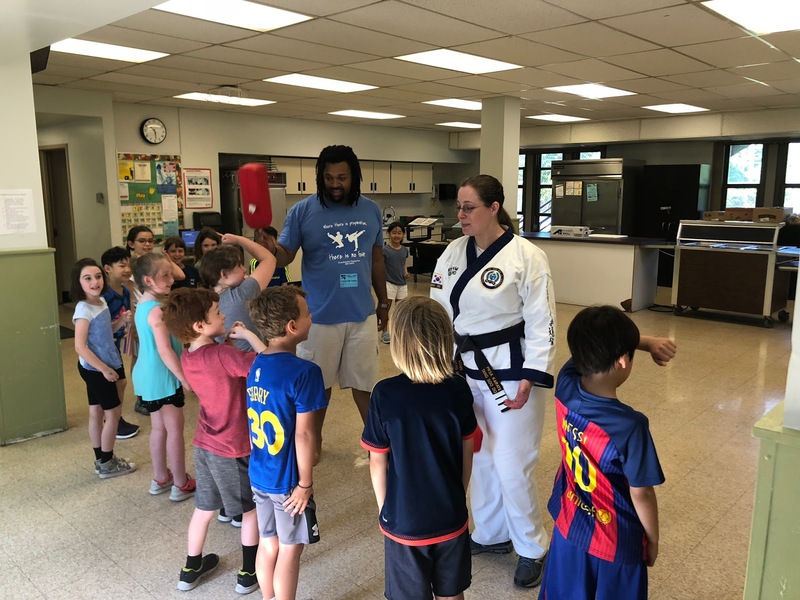 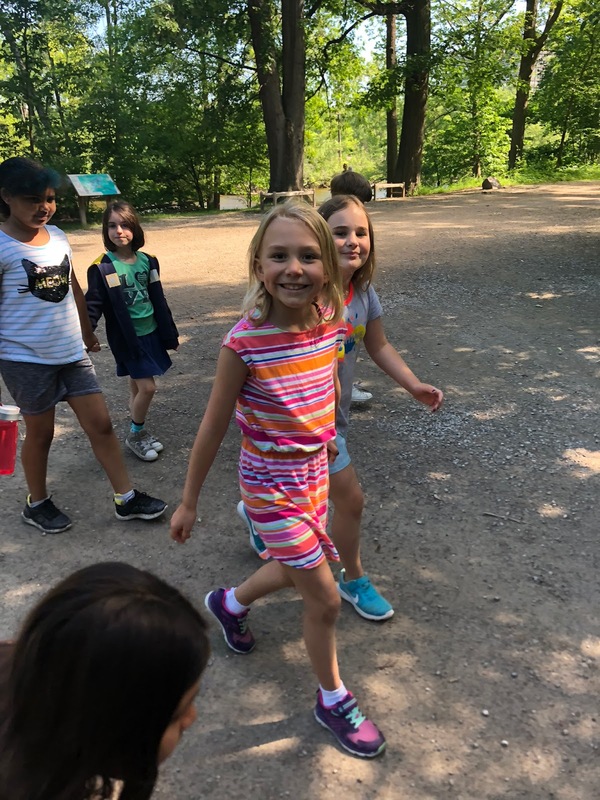 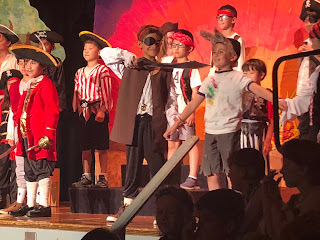 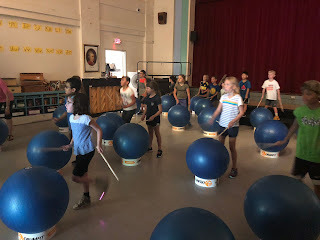 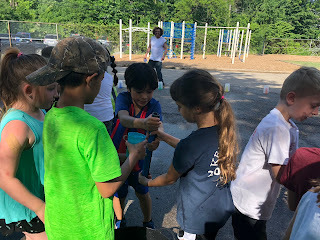 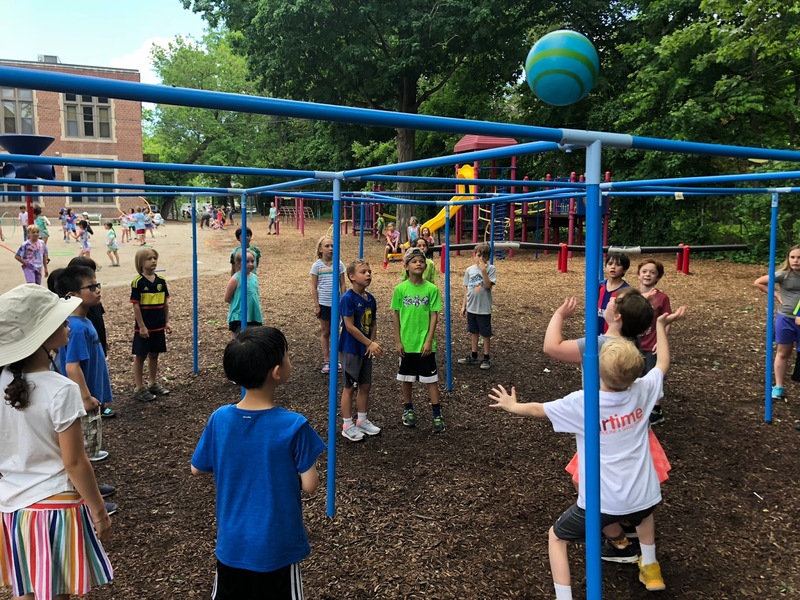 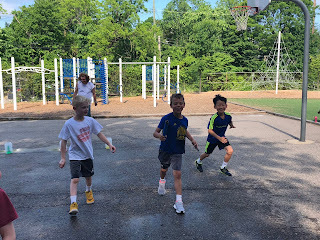 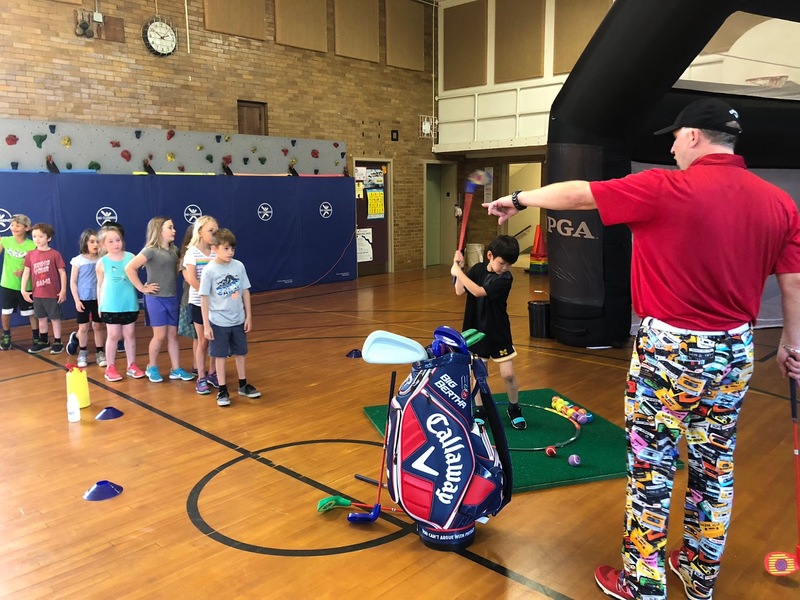 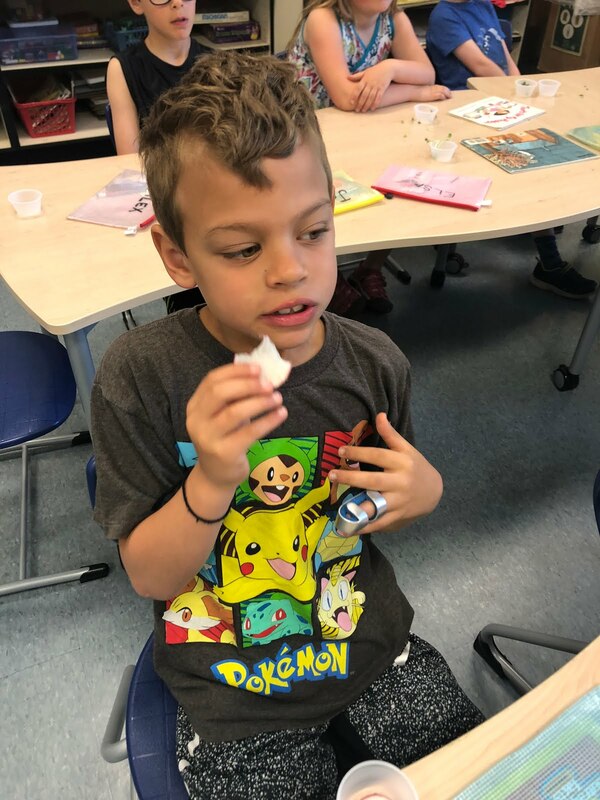 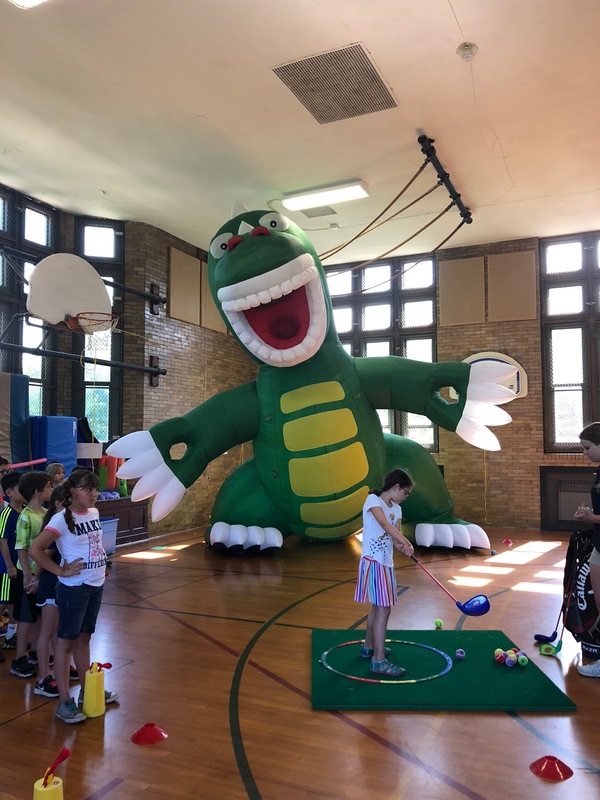 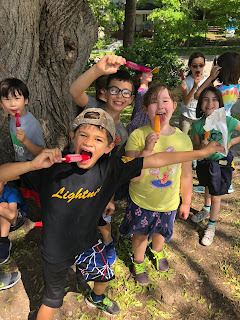 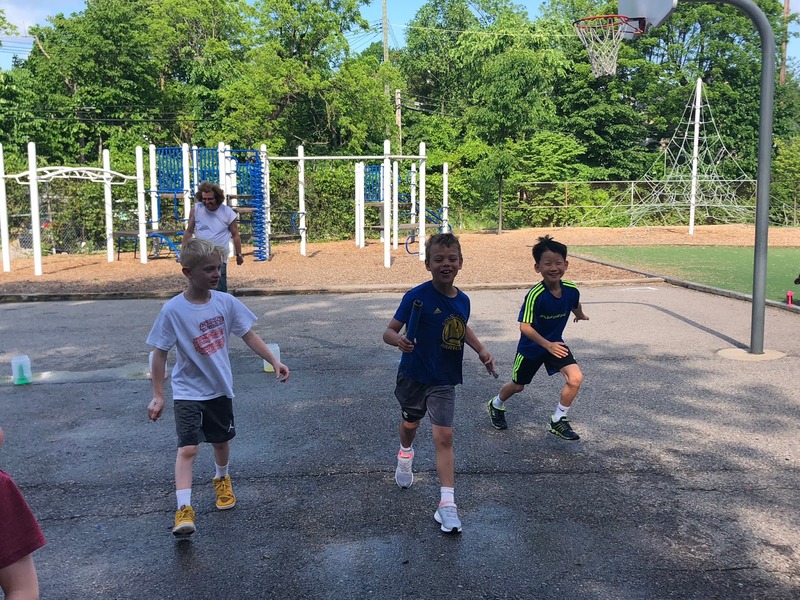 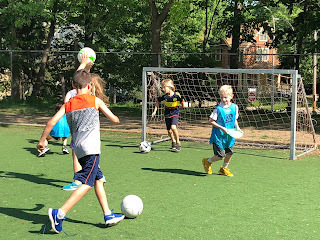 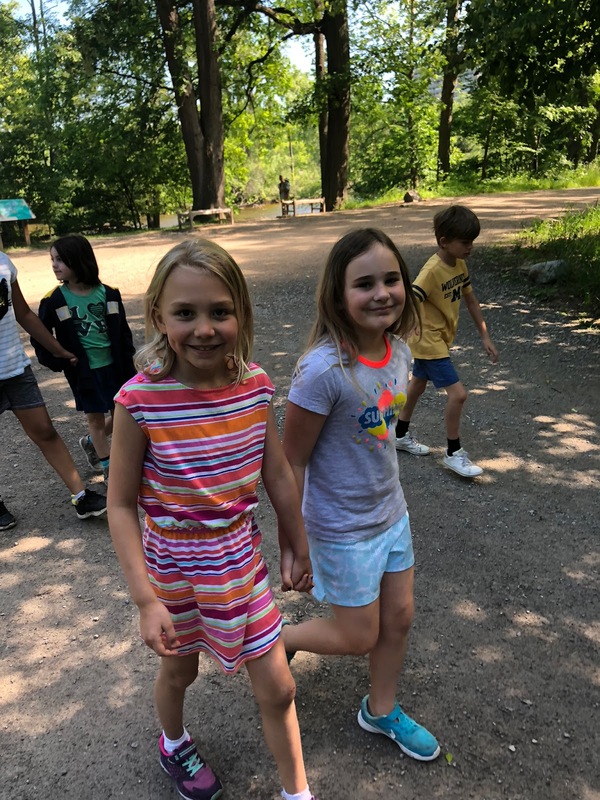 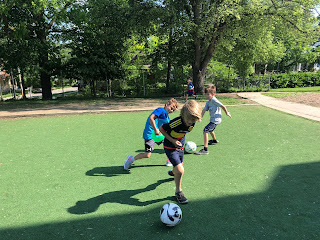 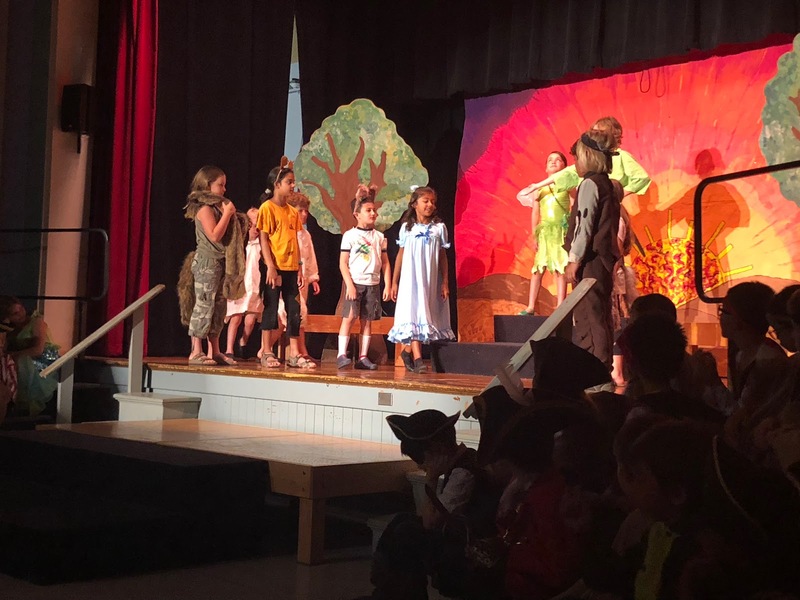 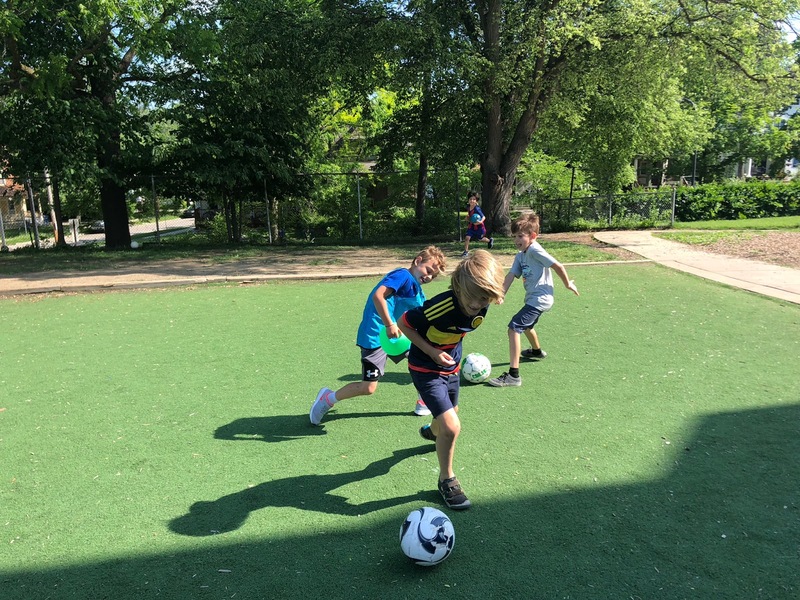 Here are some photos from our last few weeks of second grade. 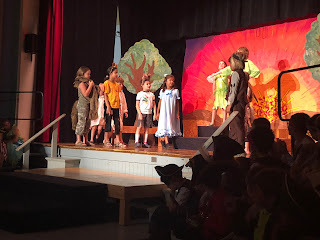 Thank you for an incredible year. 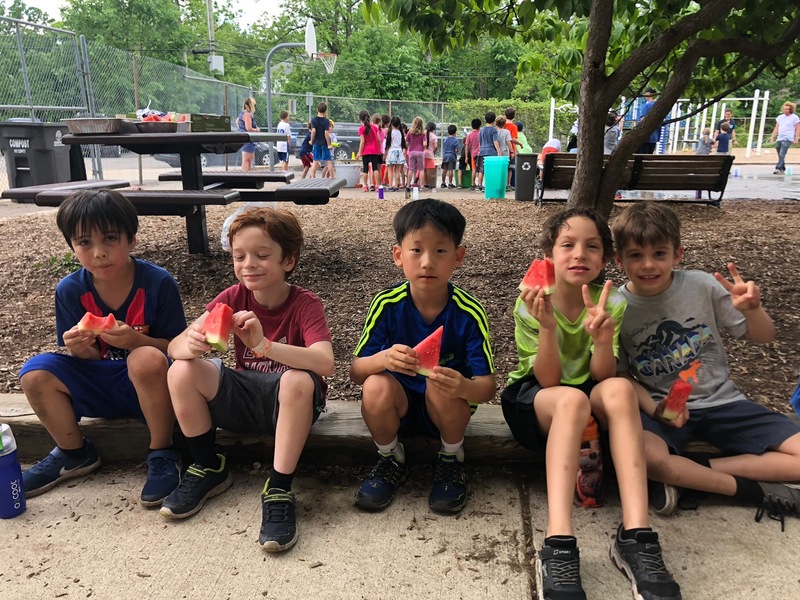 Wishing you all a wonderful summer! 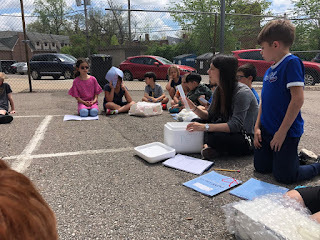 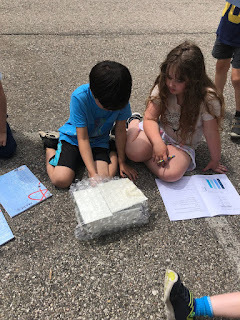 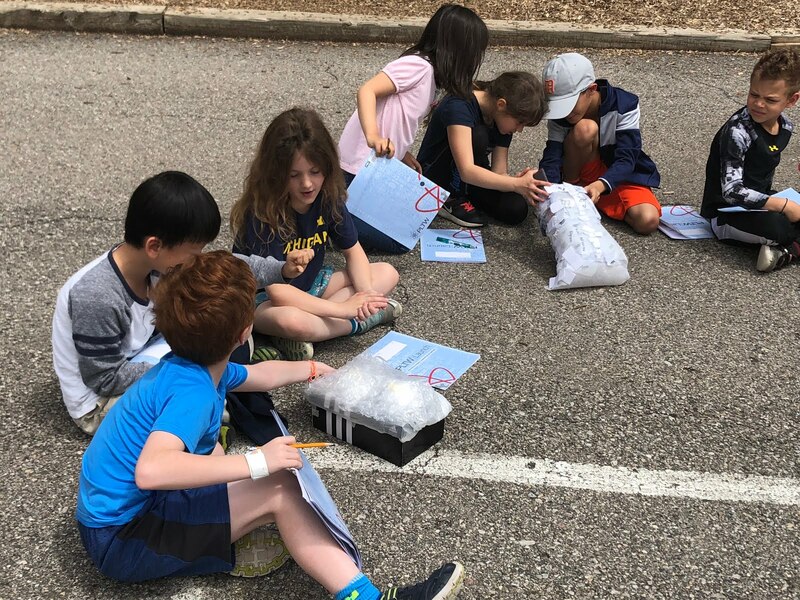 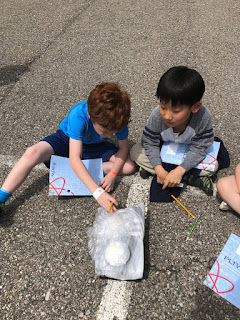 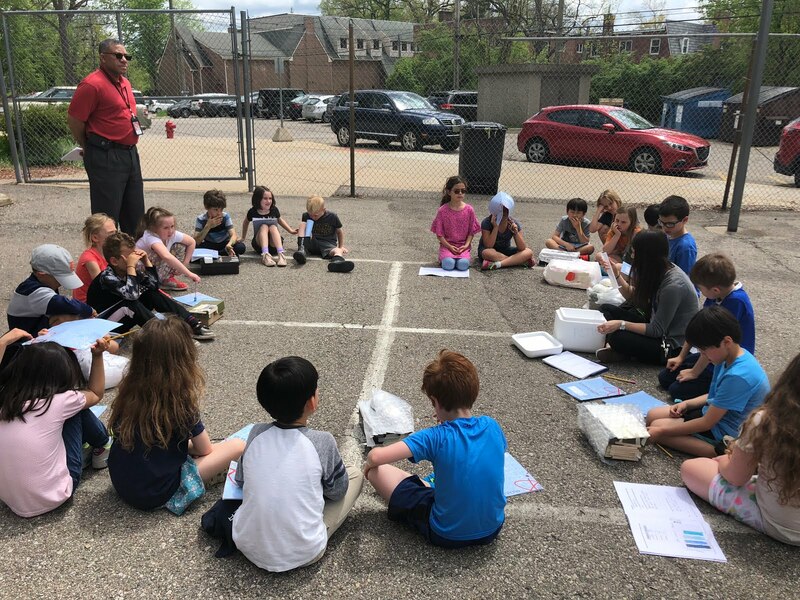 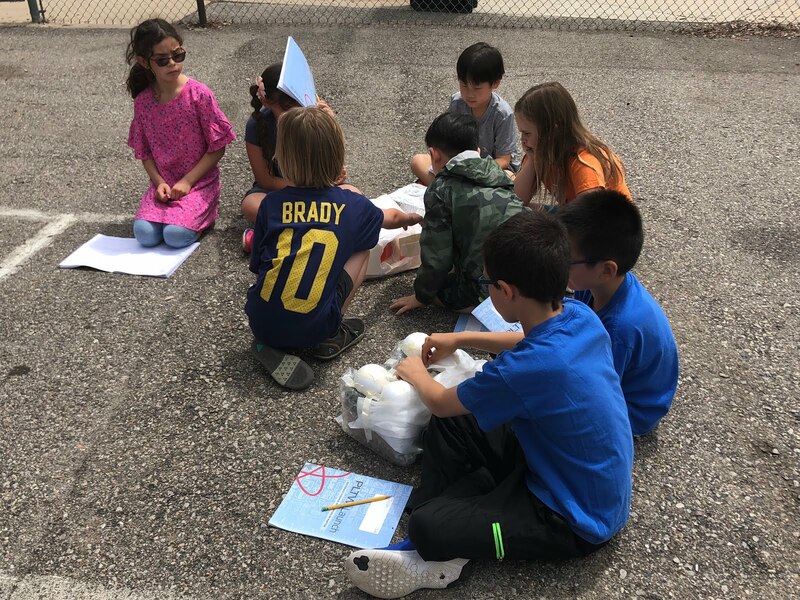 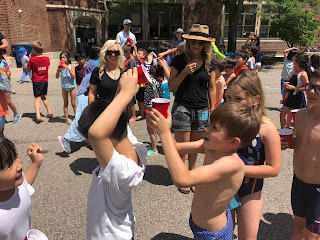 In PLTW we tested out our self made coolers outside on a hot day. 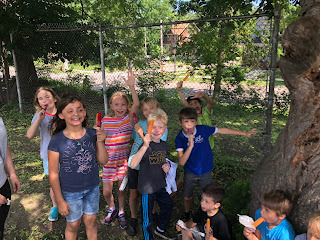 All groups were successful in keeping their ice pops frozen, with very little melting occurring. 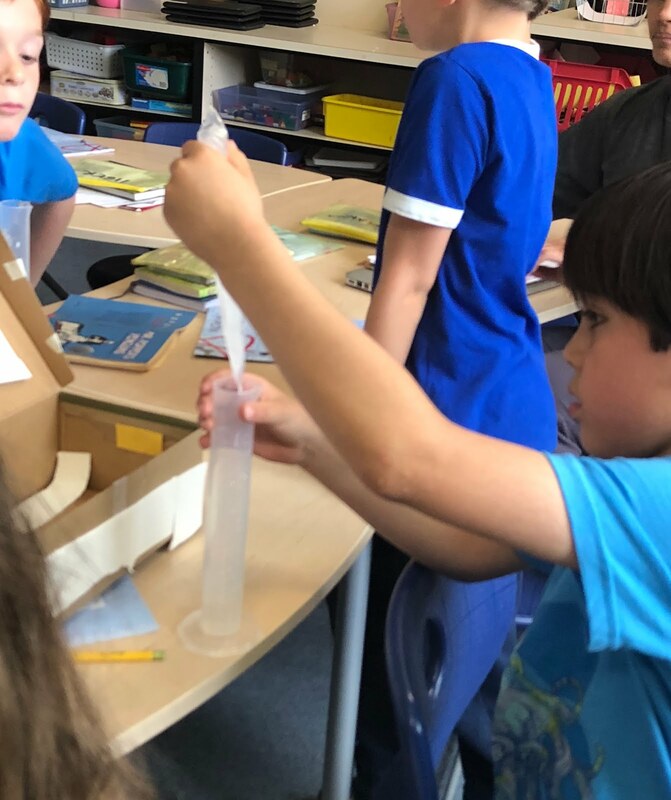 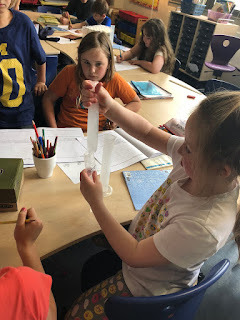 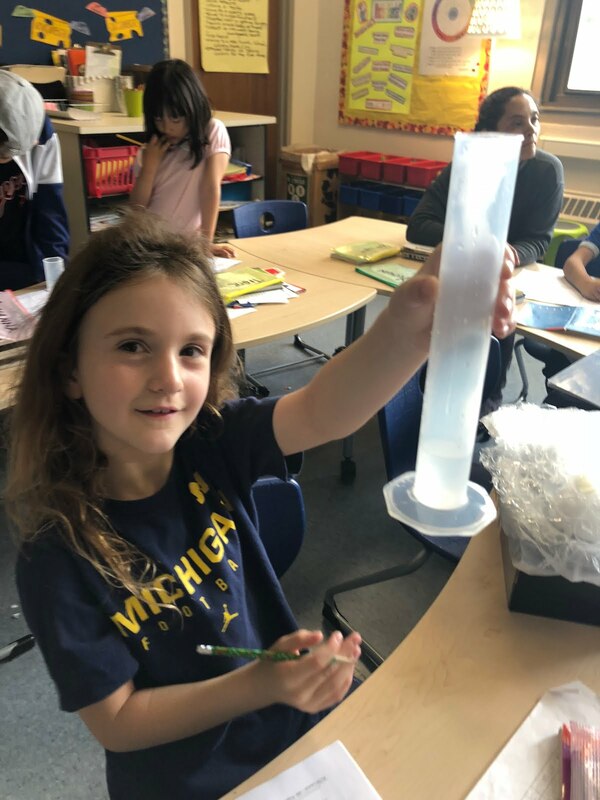 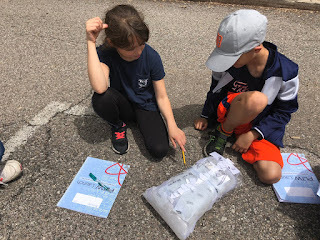 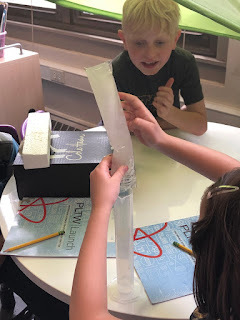 Students used graduated cylinders to measure how much their ice pops melted. 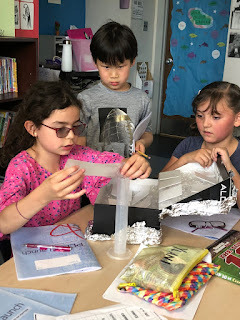 They reflected on their cooler designs, took note of strengths as well as areas for potential improvement. 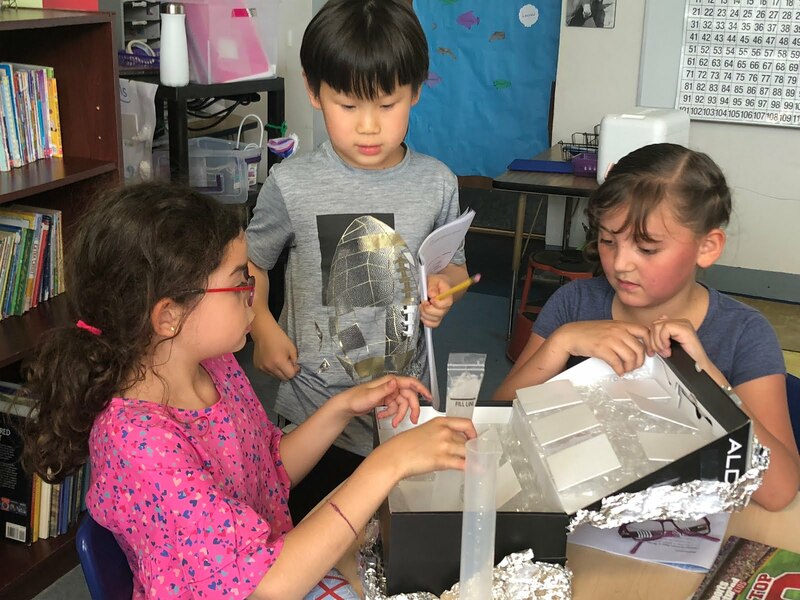 Our next module is all about coding. 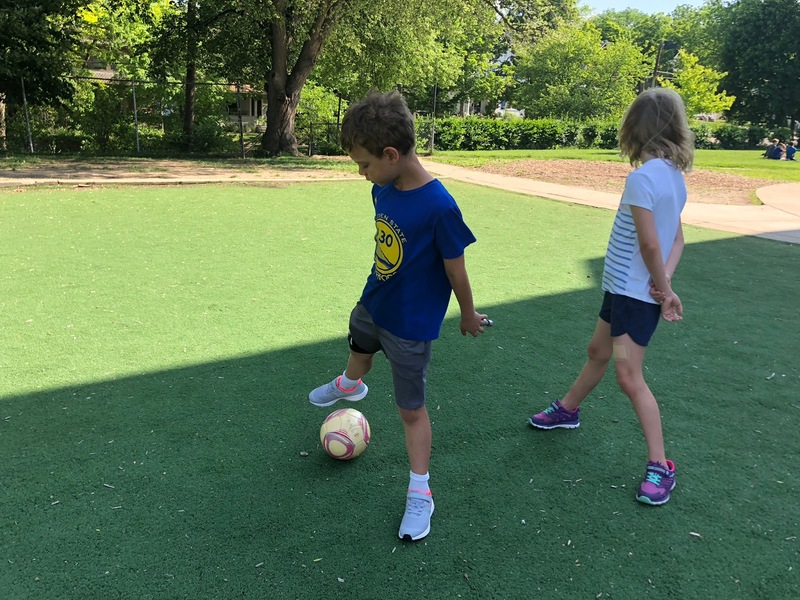 Students will be using a program called Scratch Jr. to desig their own games. Last week began and ended learning about farming and our local community! 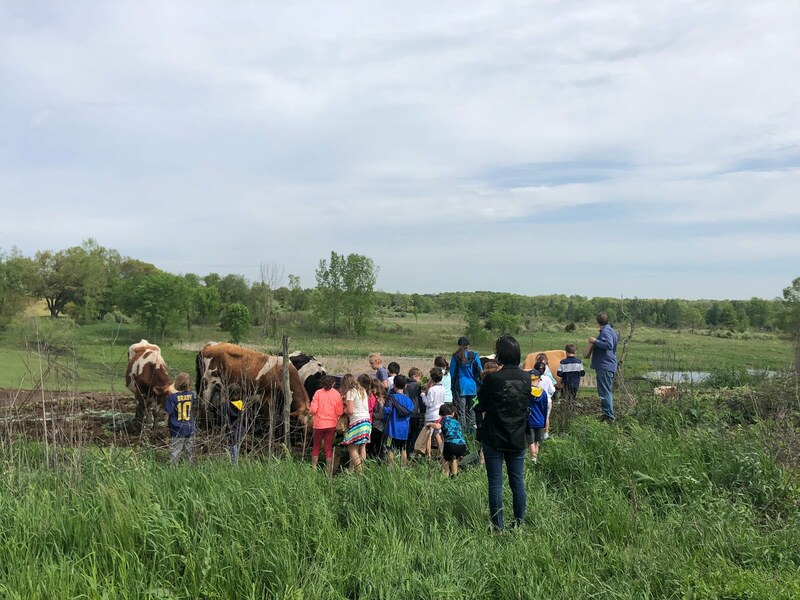 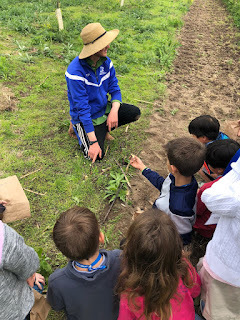 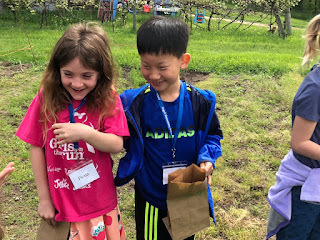 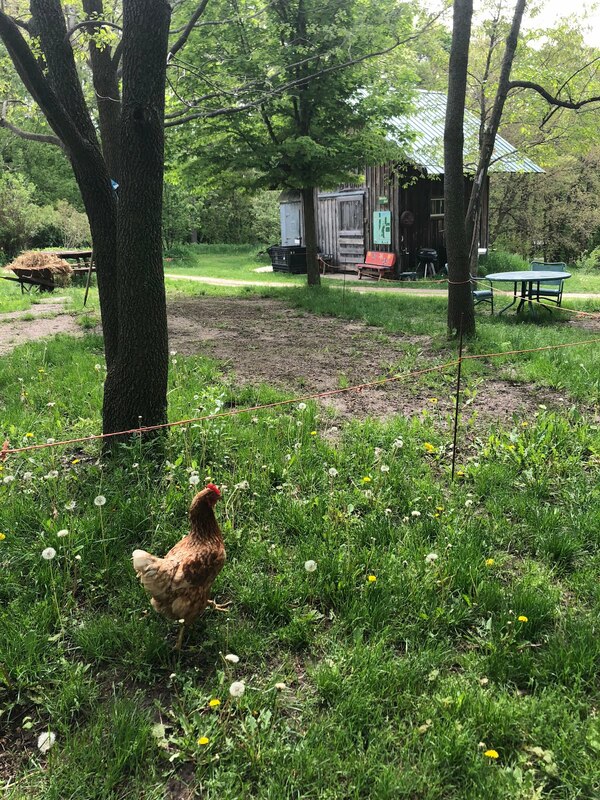 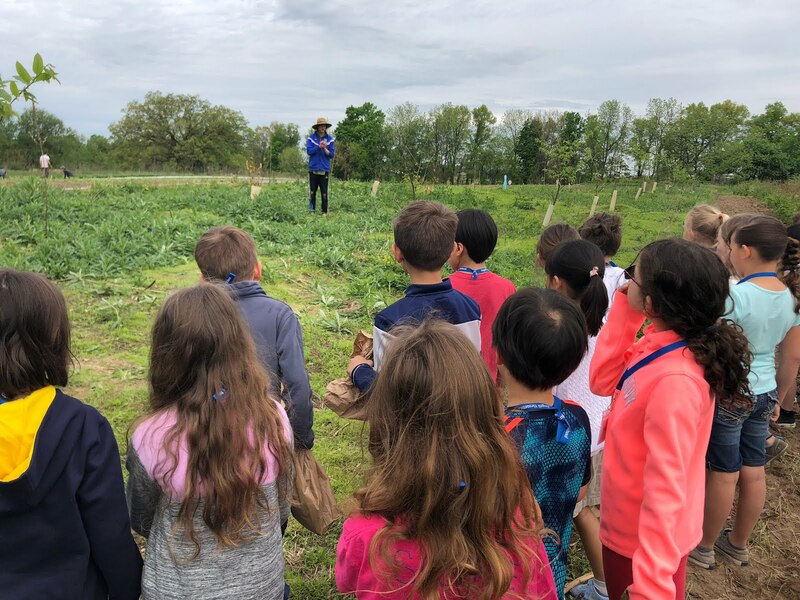 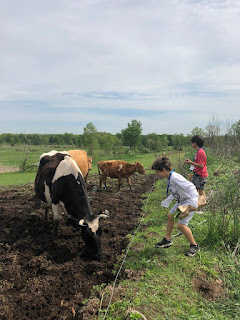 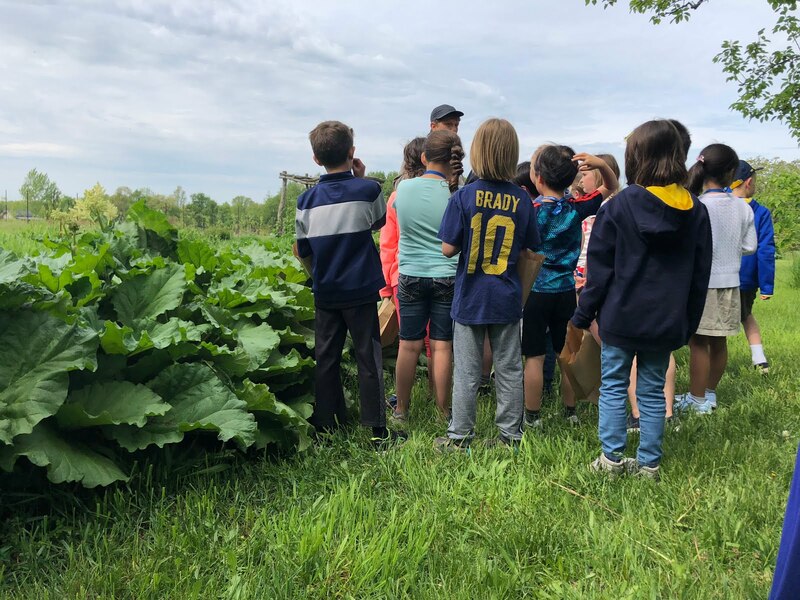 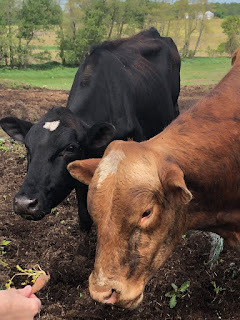 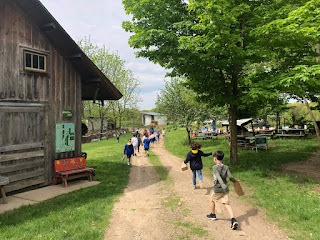 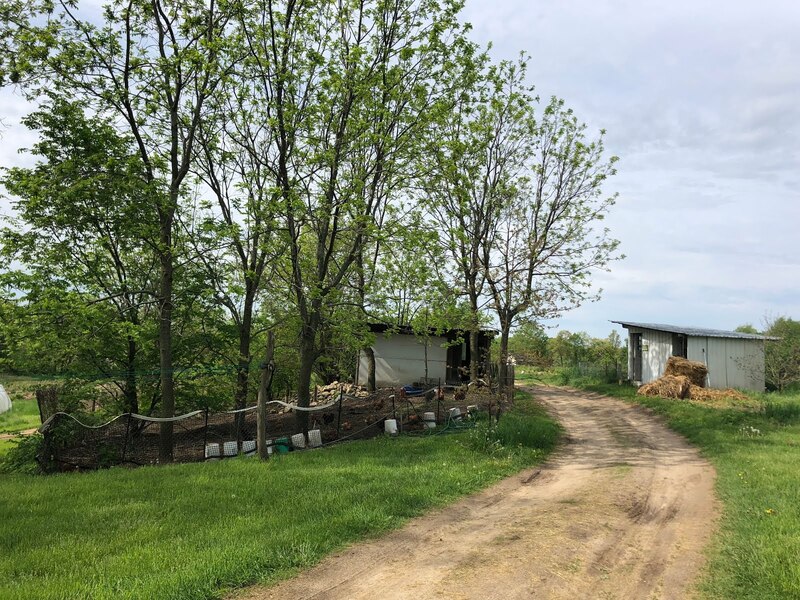 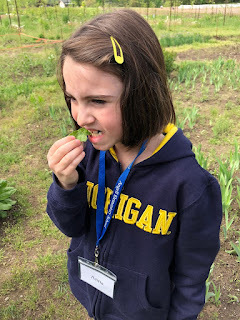 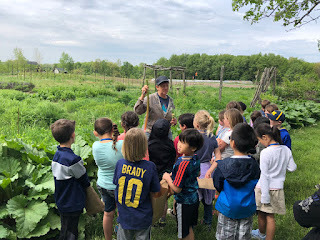 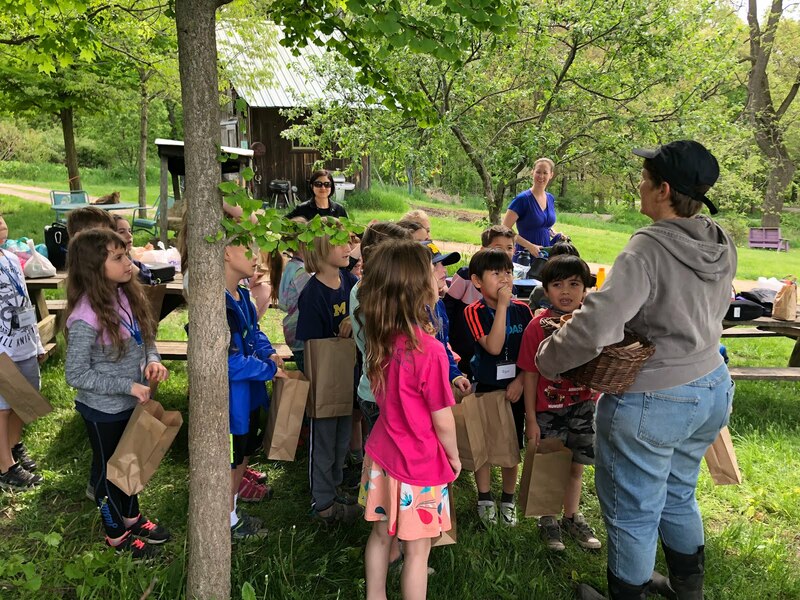 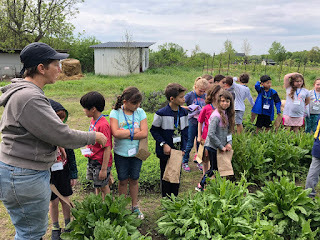 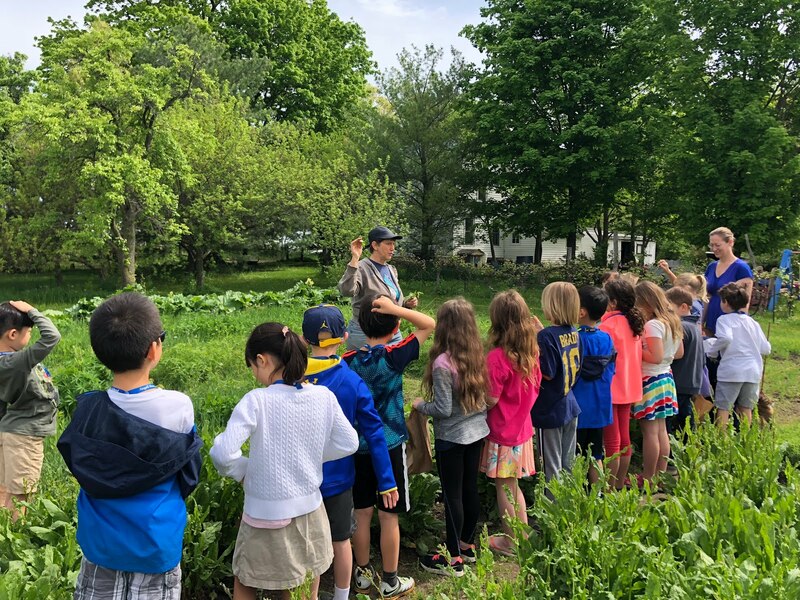 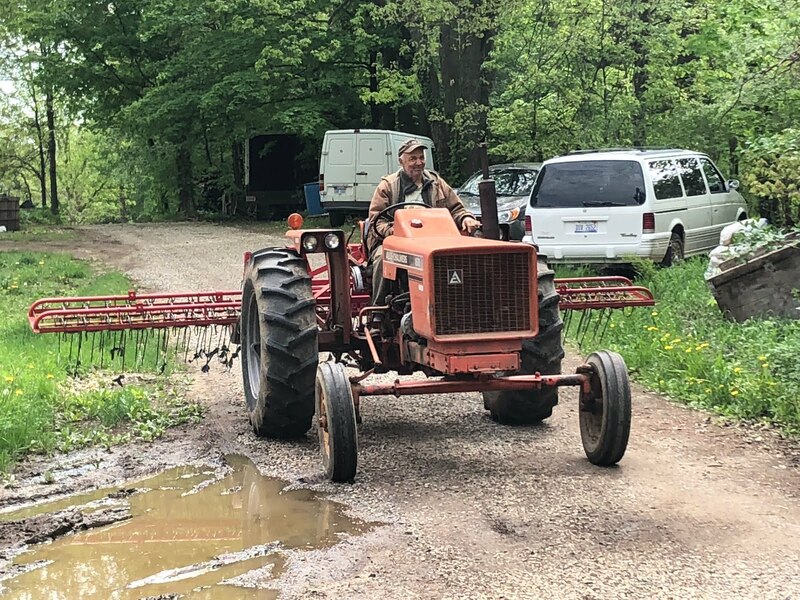 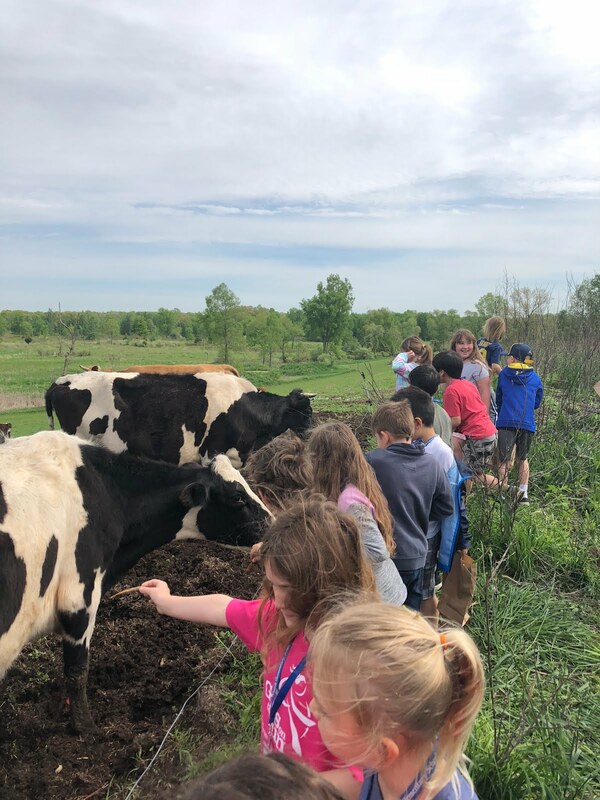 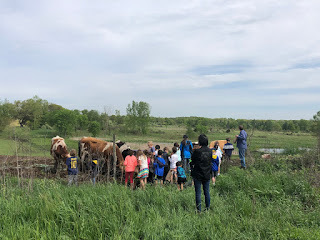 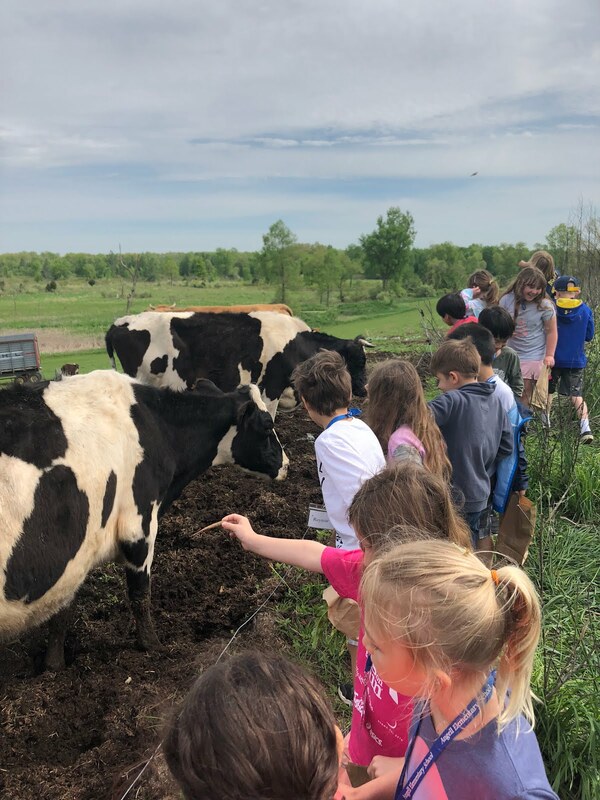 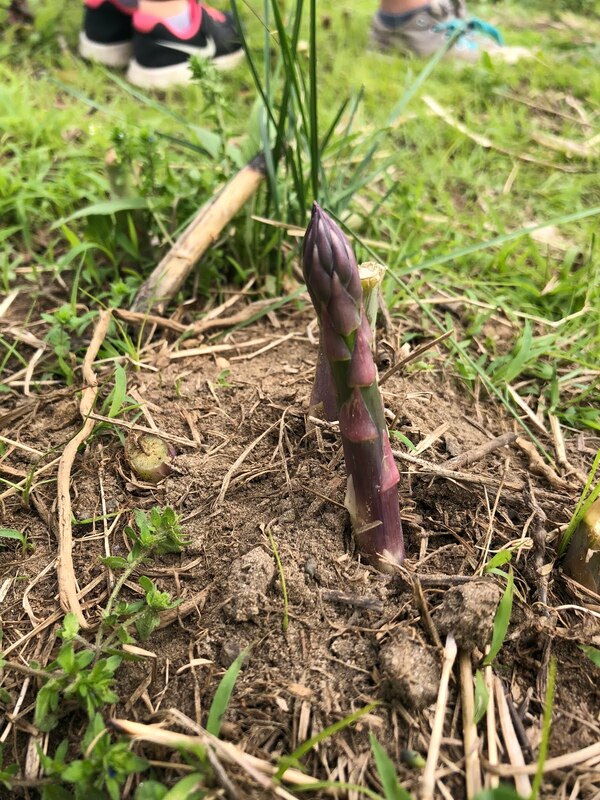 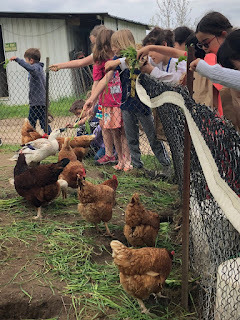 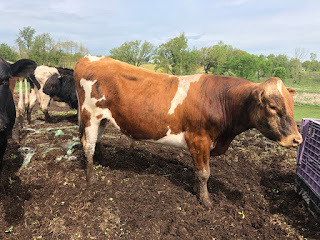 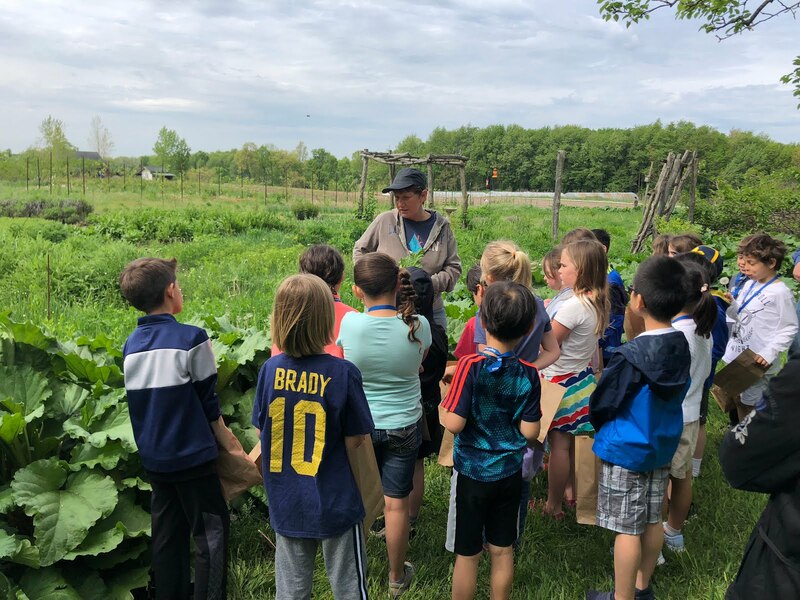 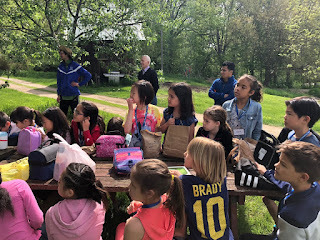 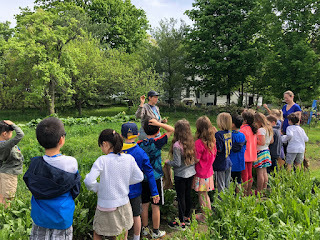 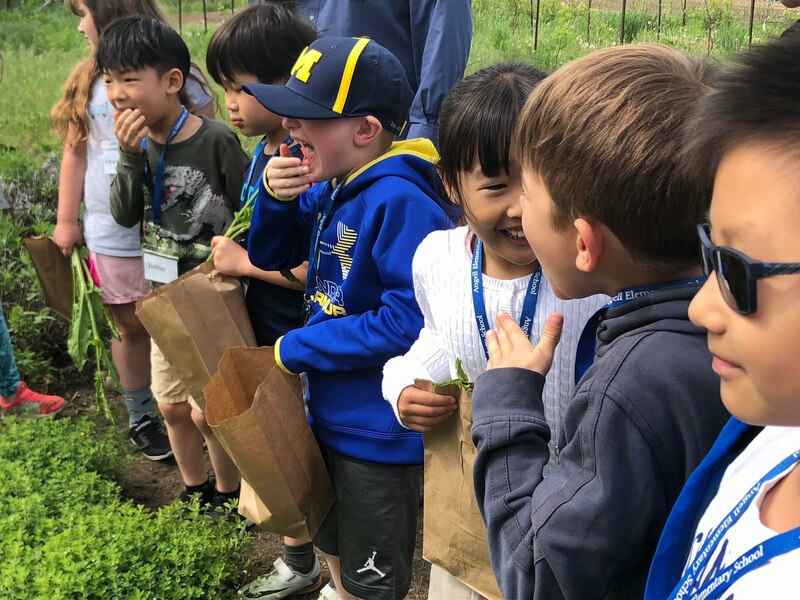 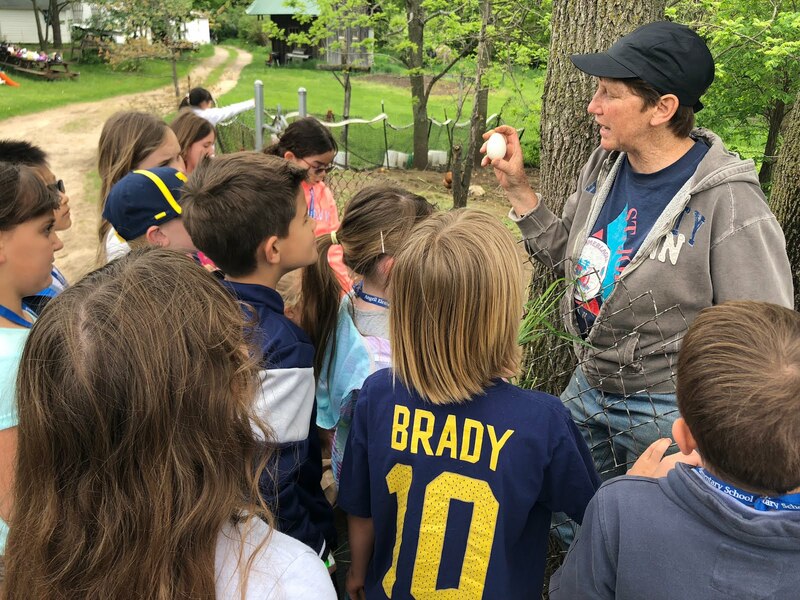 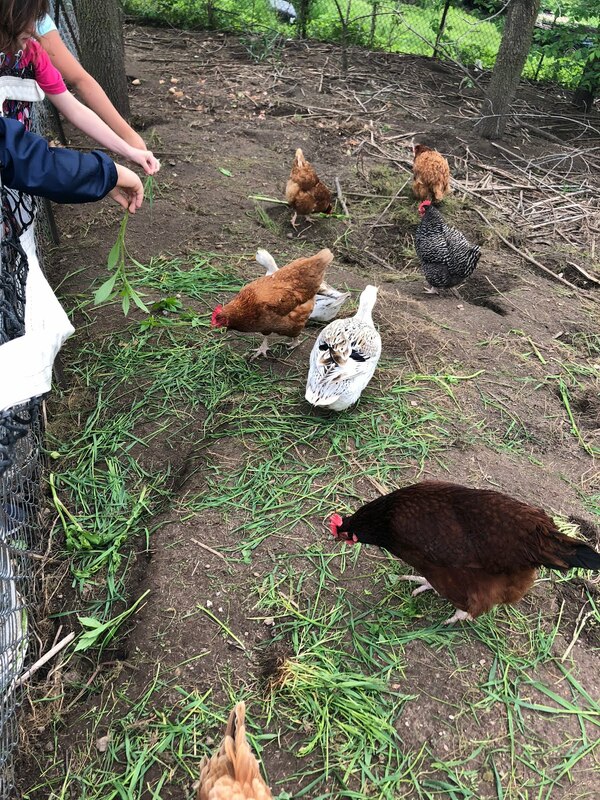 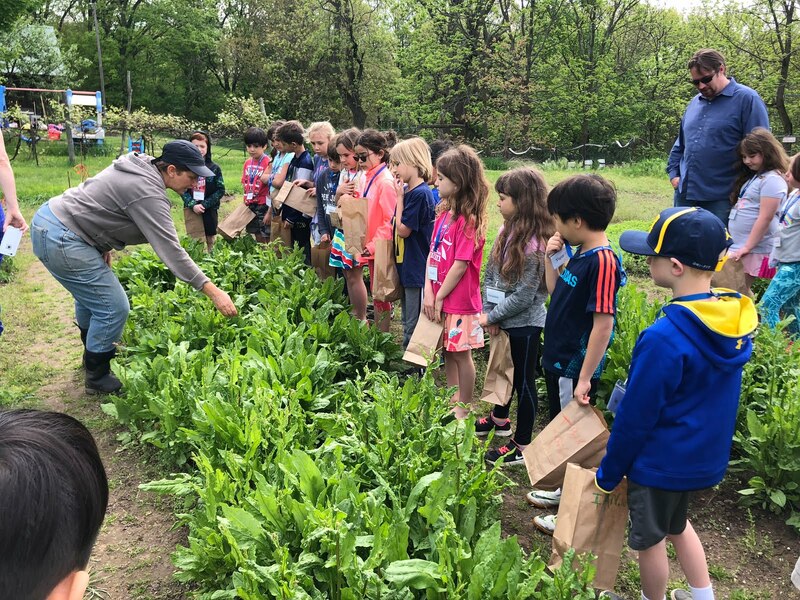 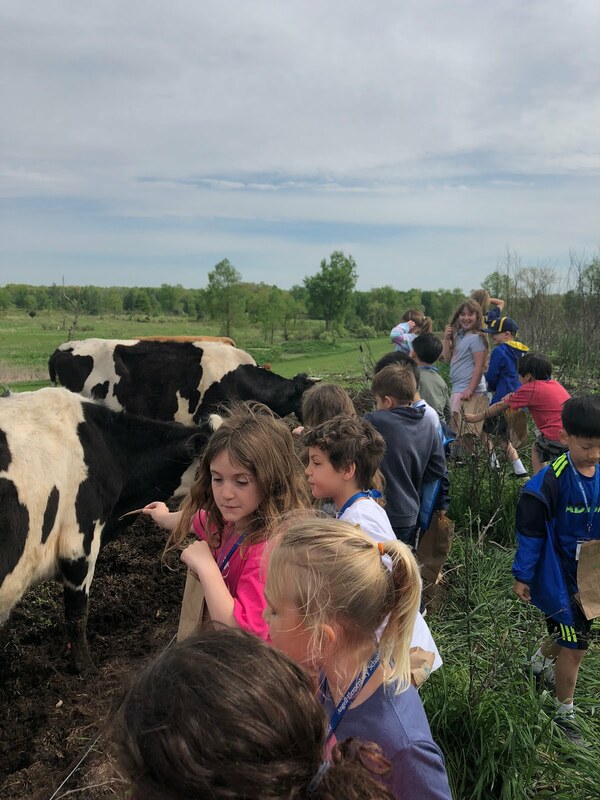 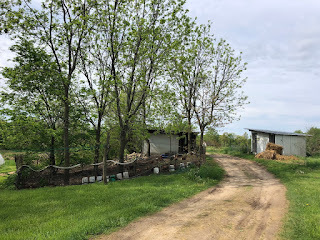 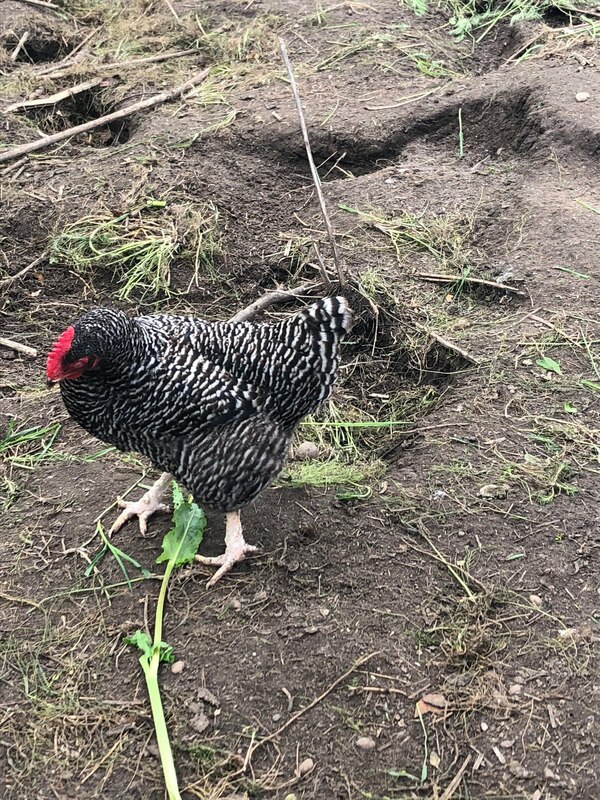 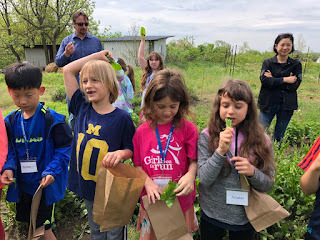 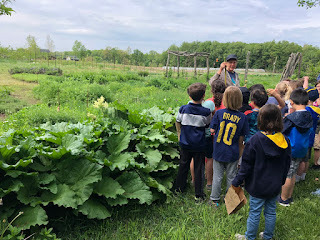 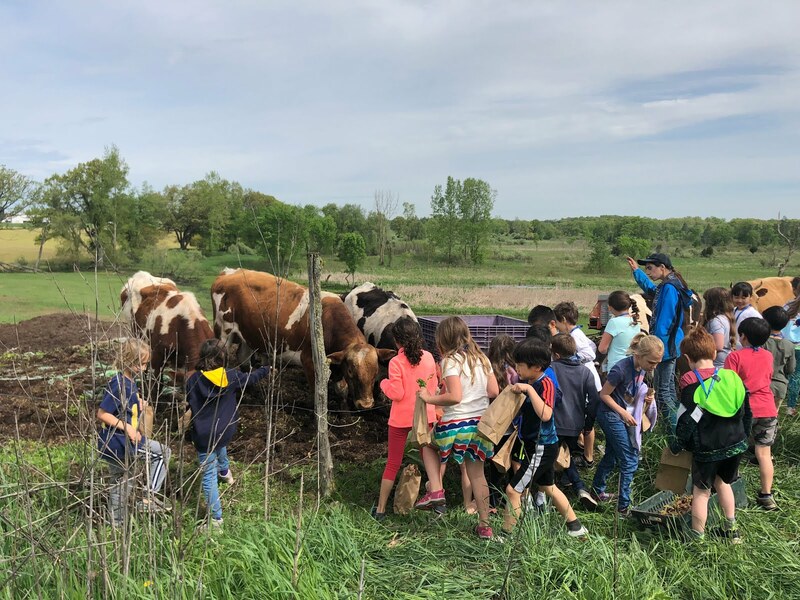 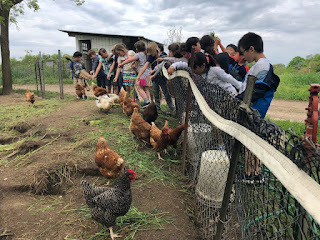 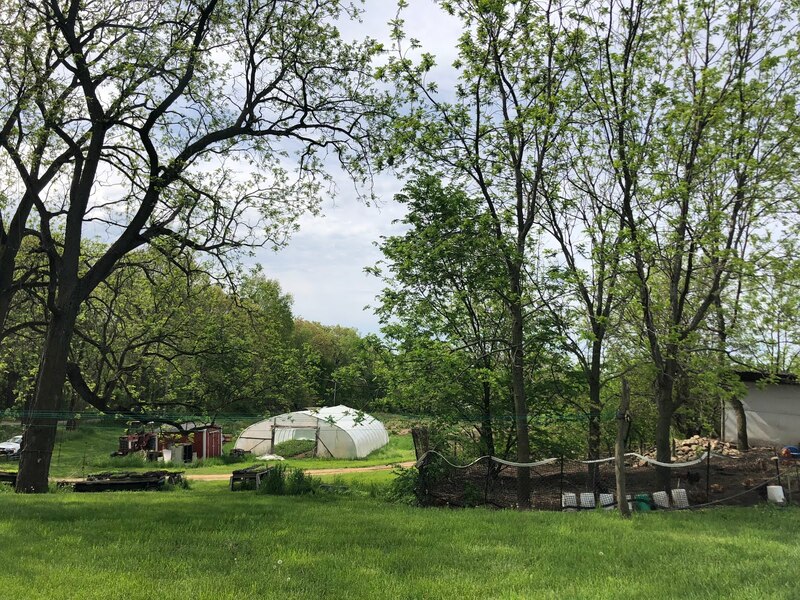 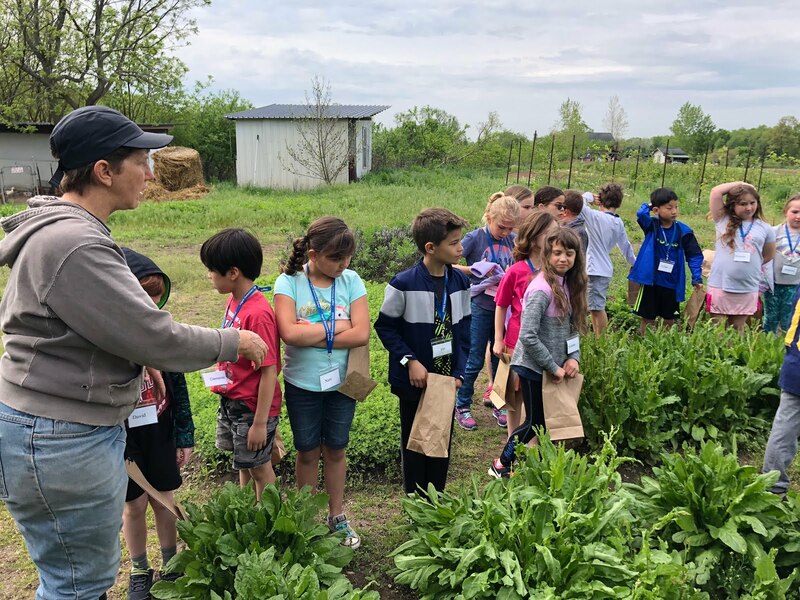 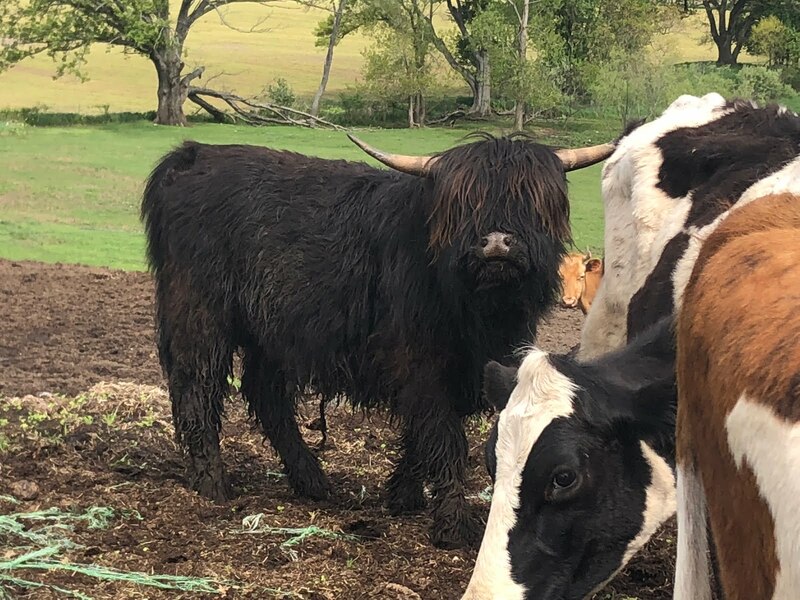 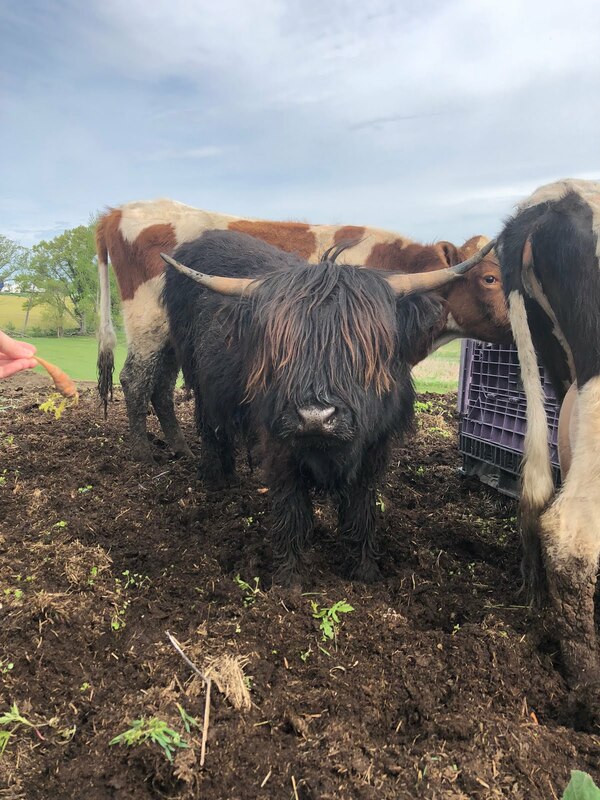 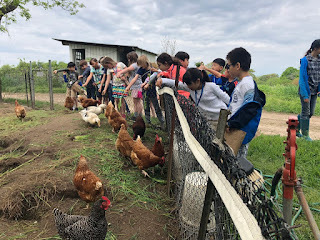 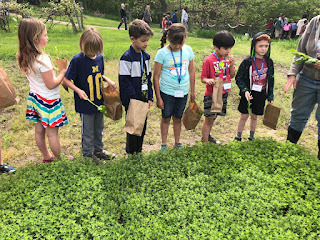 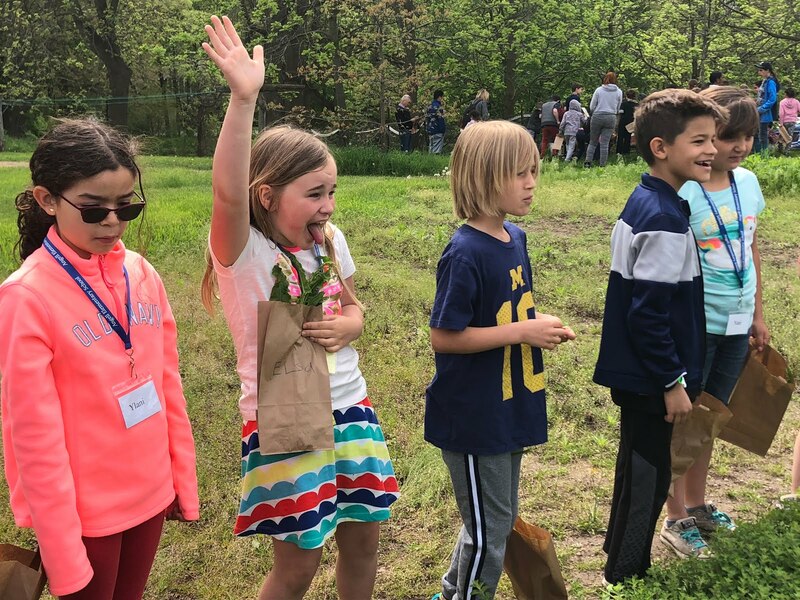 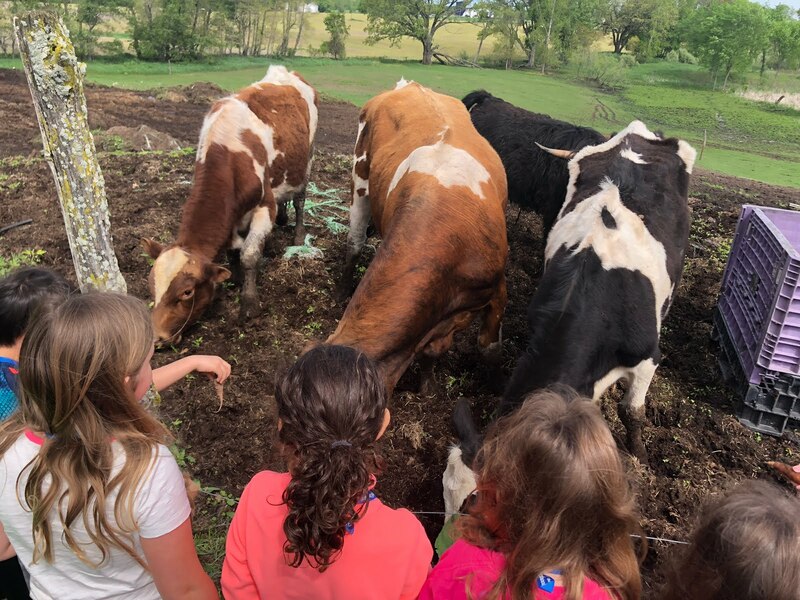 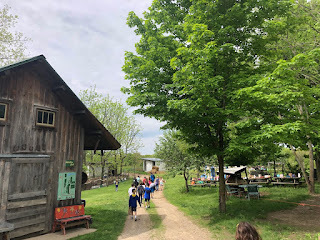 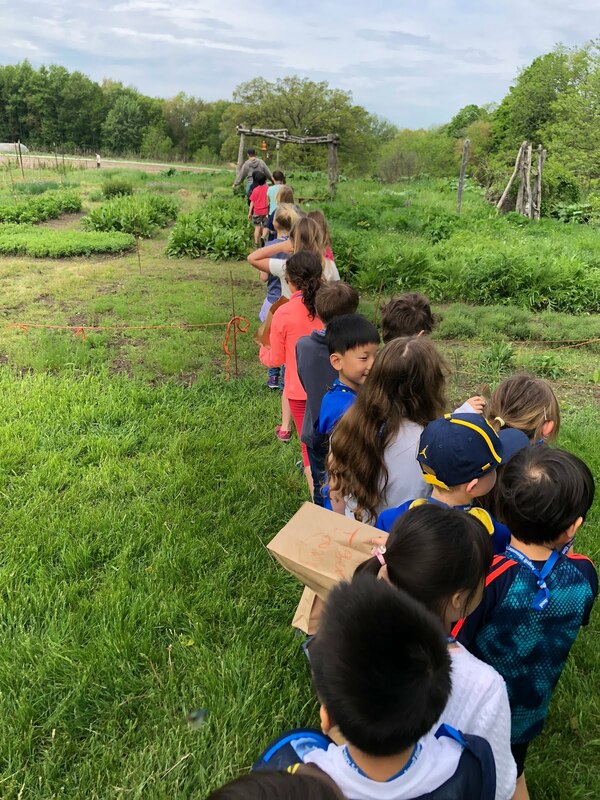 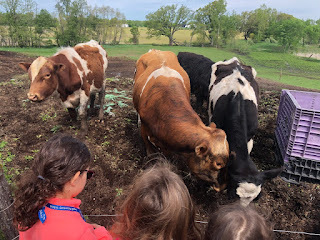 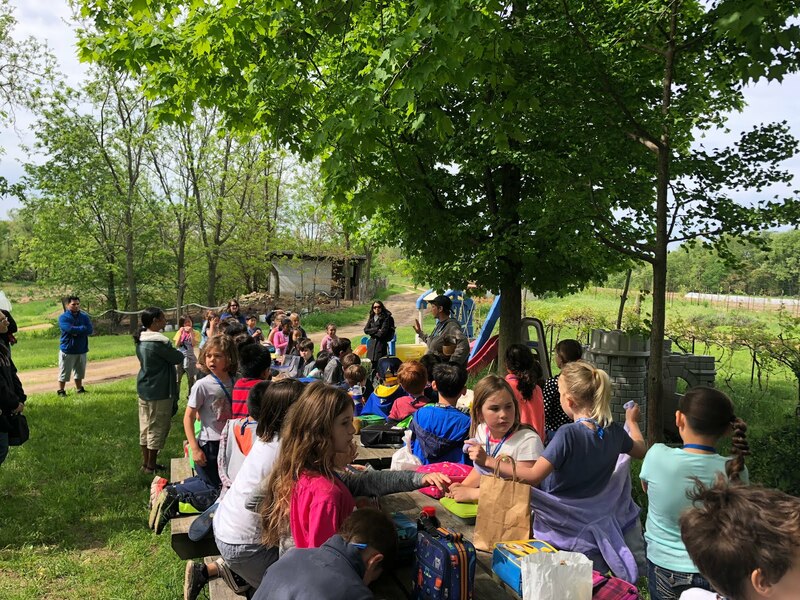 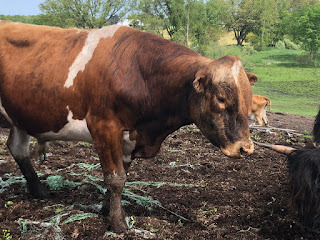 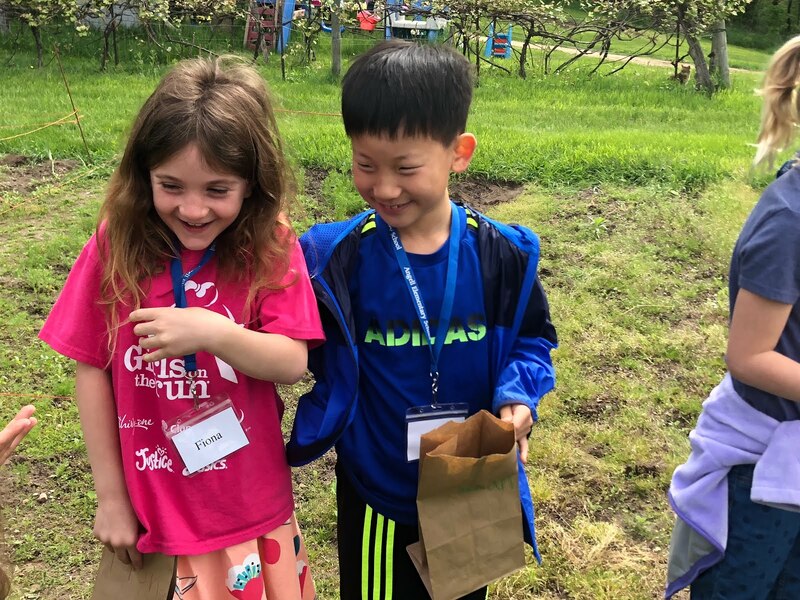 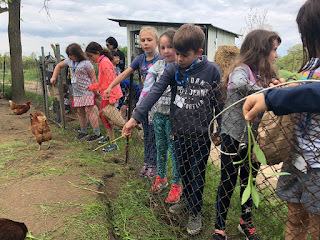 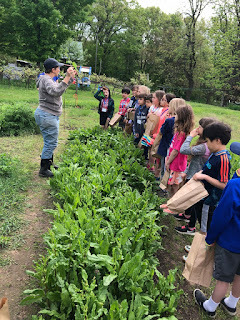 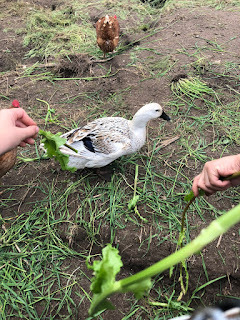 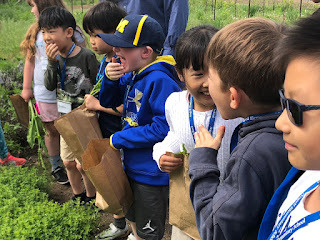 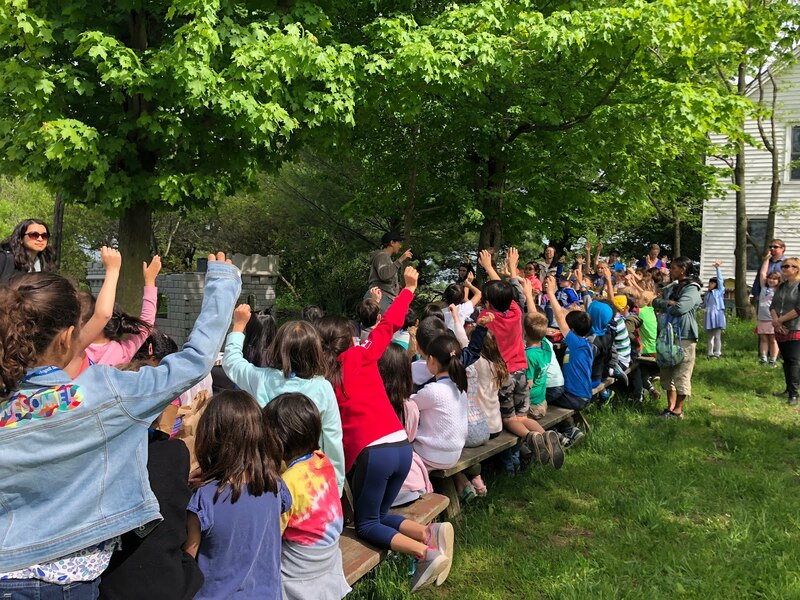 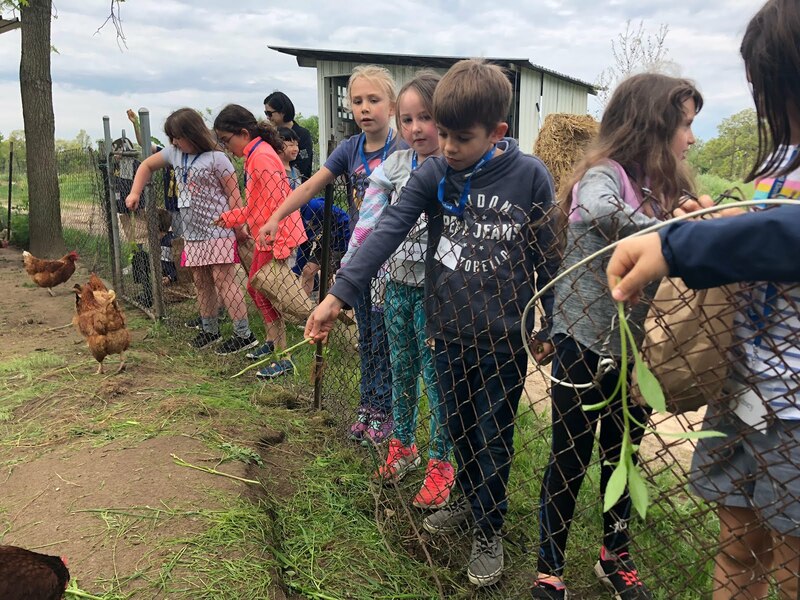 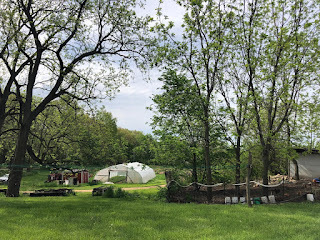 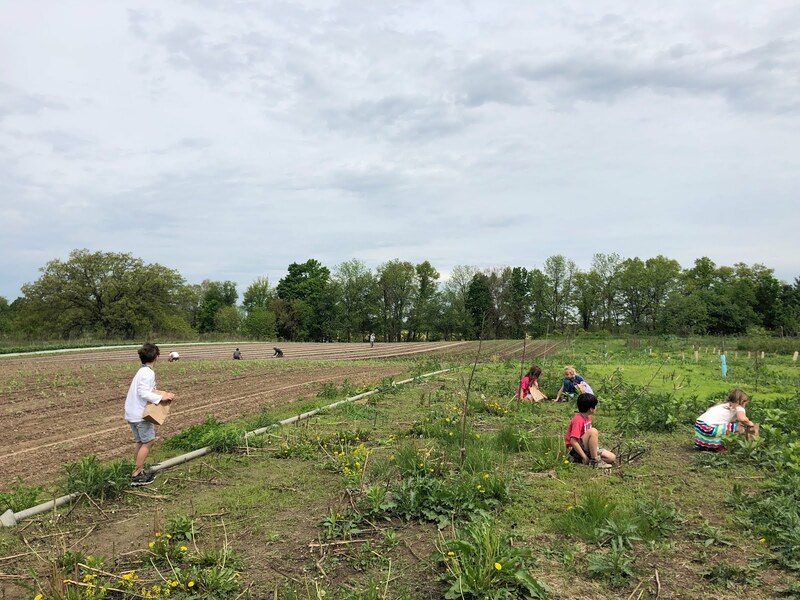 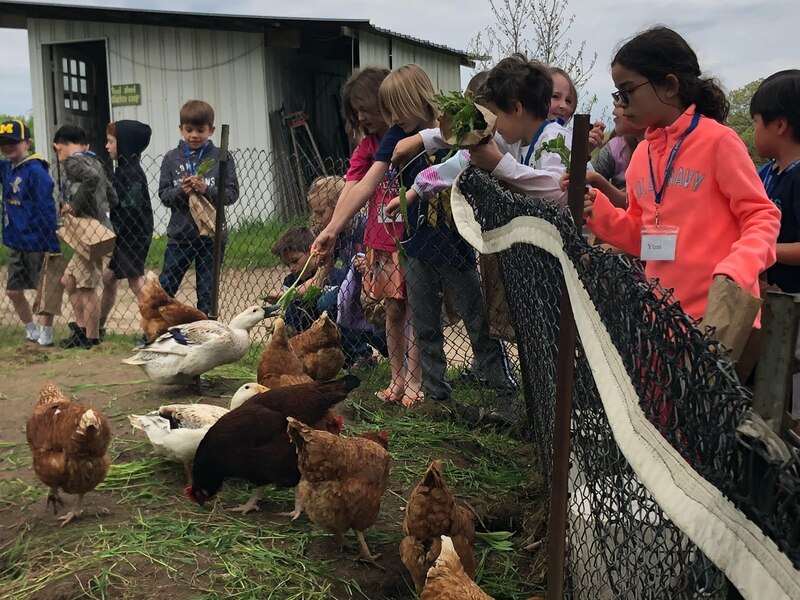 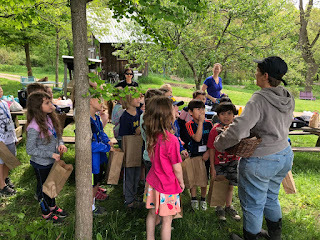 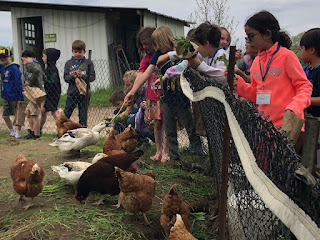 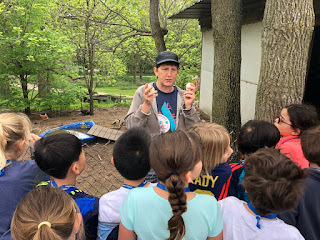 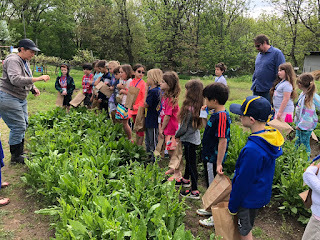 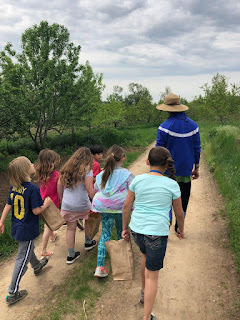 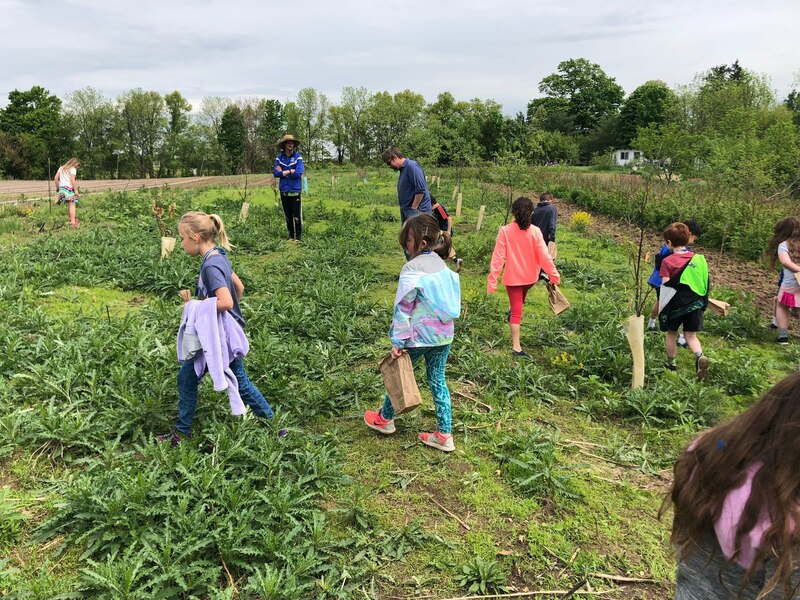 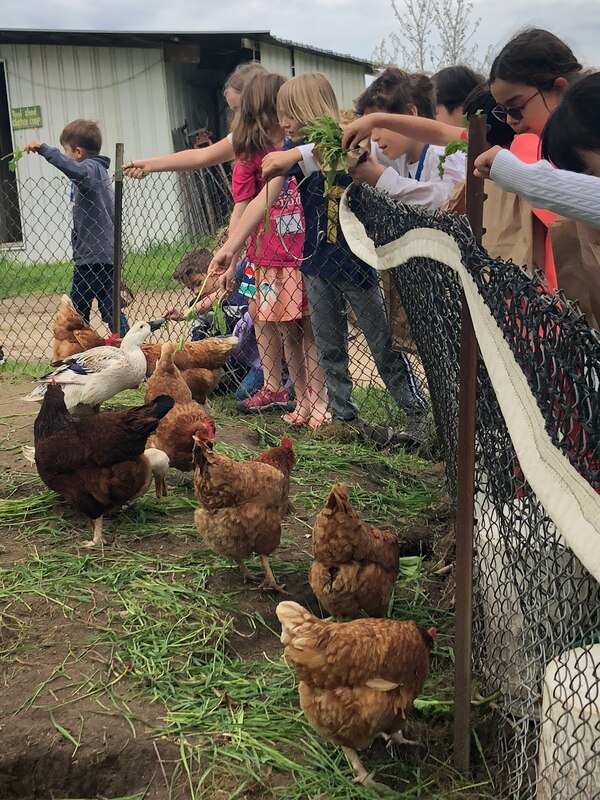 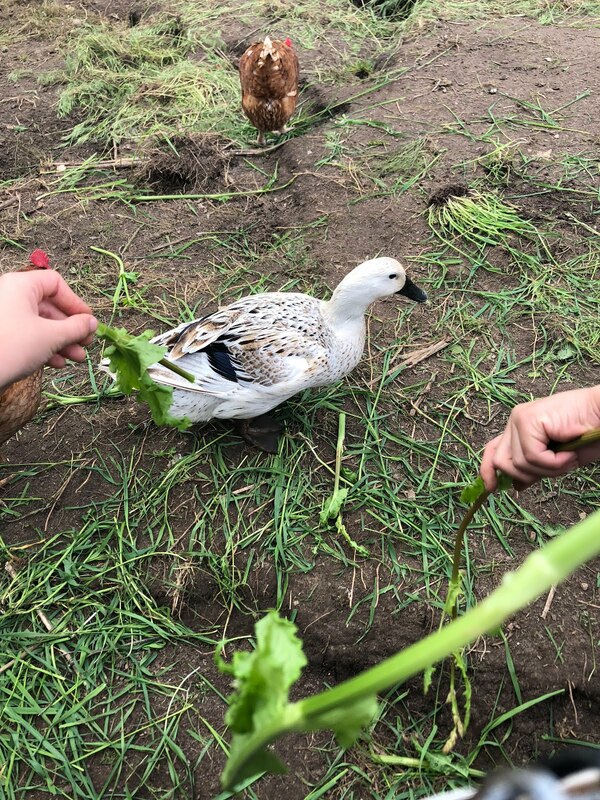 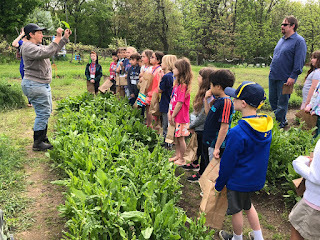 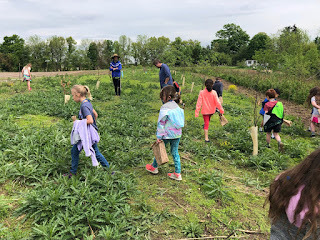 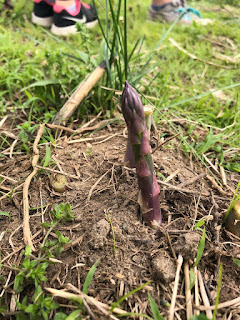 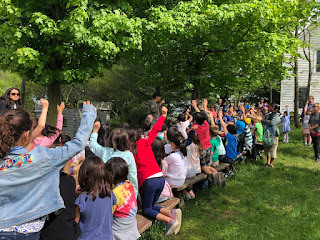 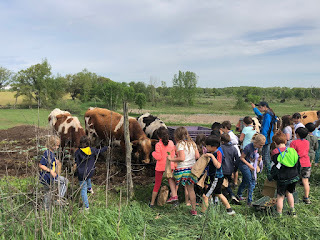 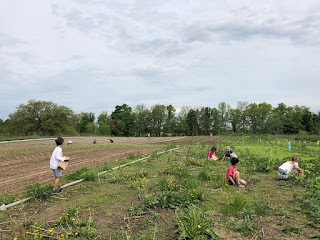 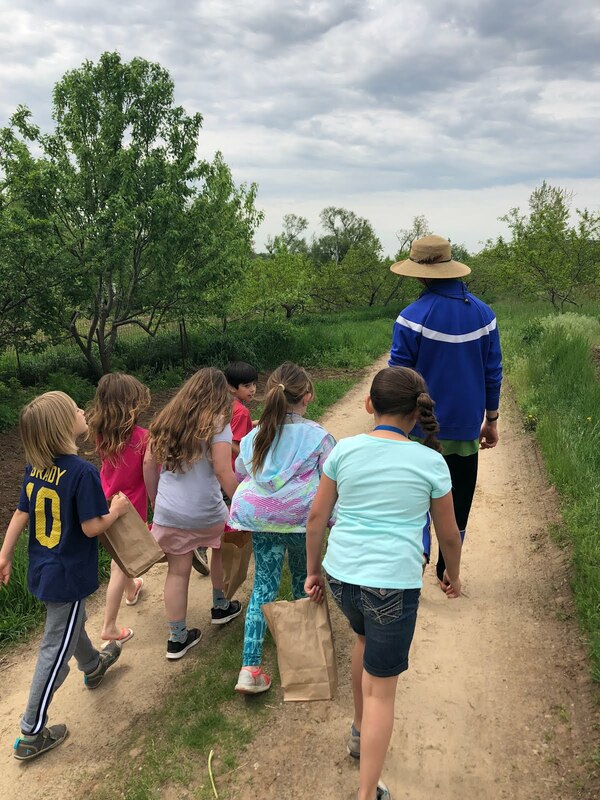 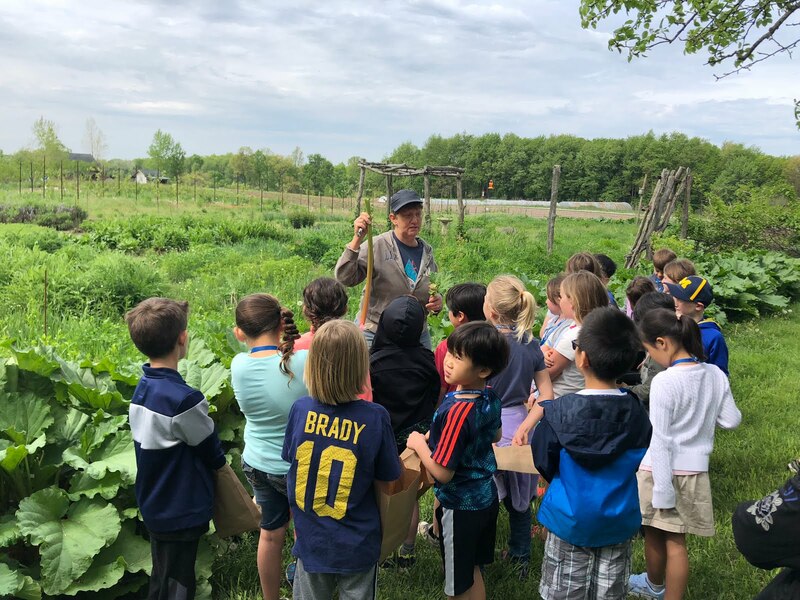 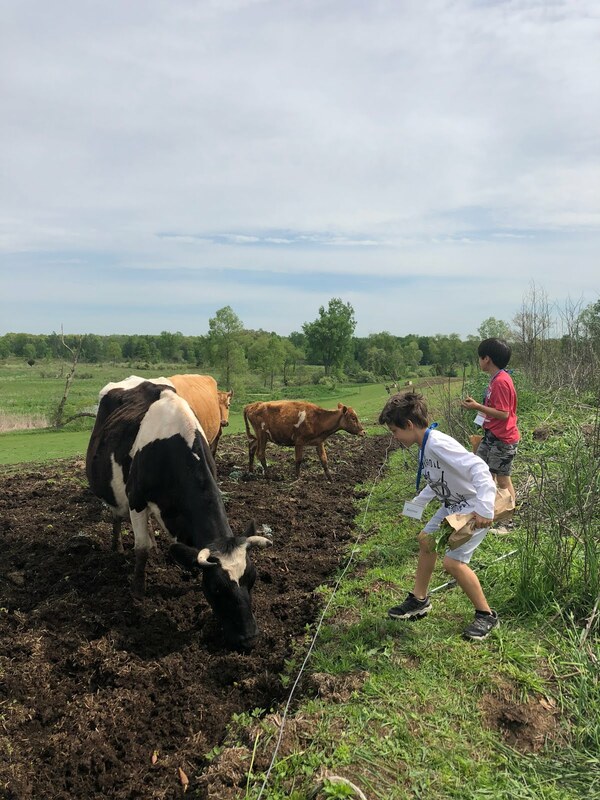 On Monday we had a wonderful time at Tantre Farm, learning about rhubarb, herbs, asparagus and getting to meet several animals along the way. 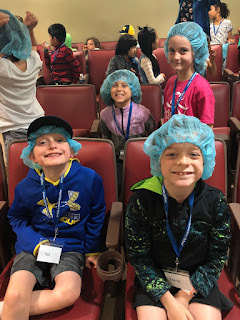 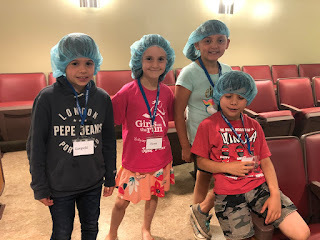 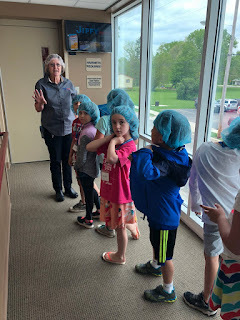 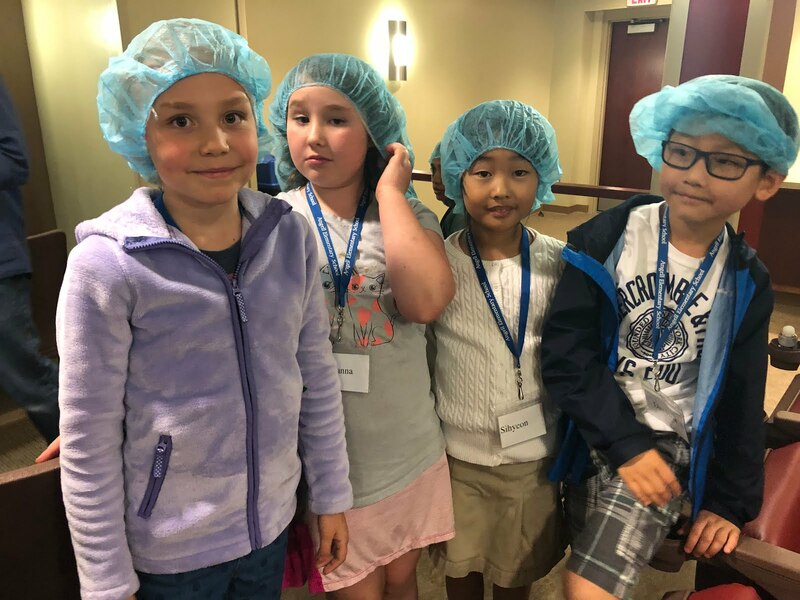 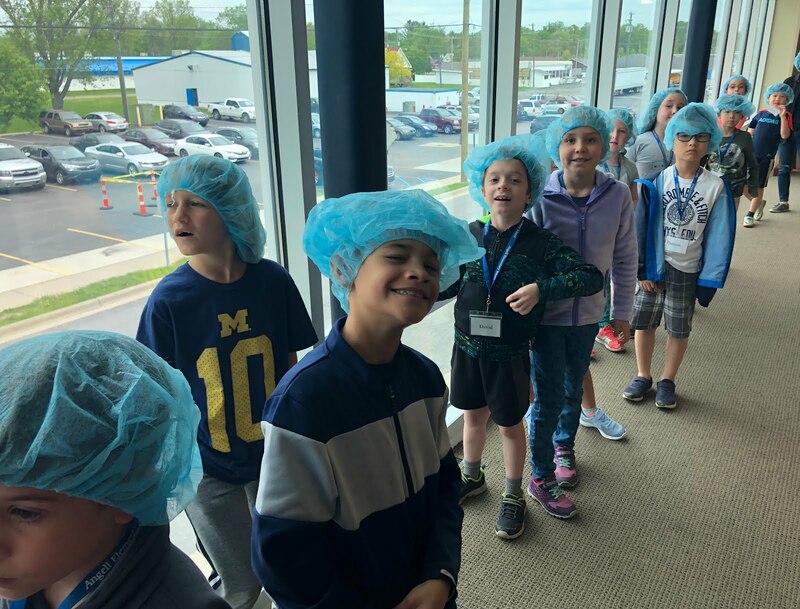 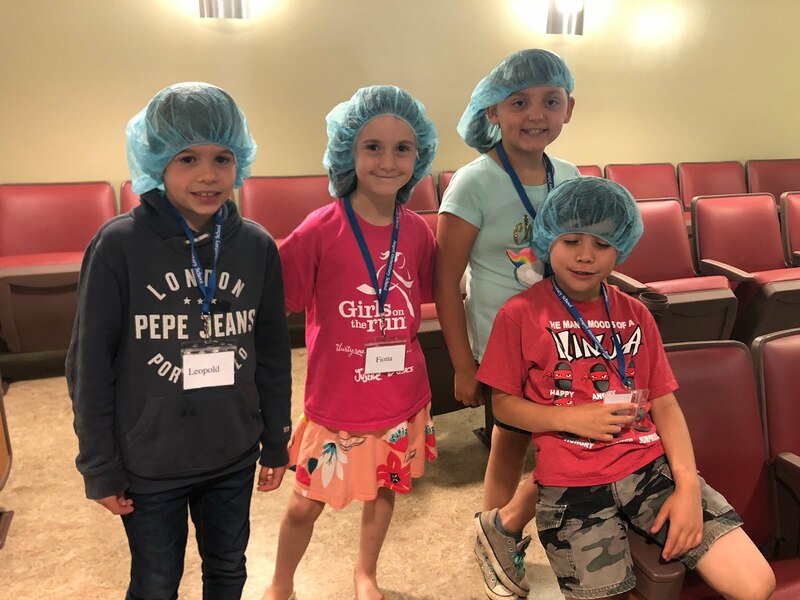 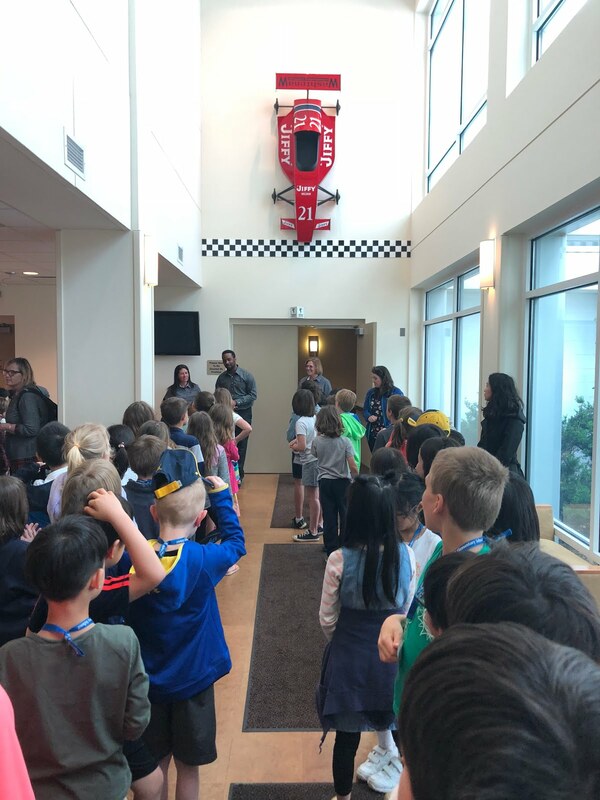 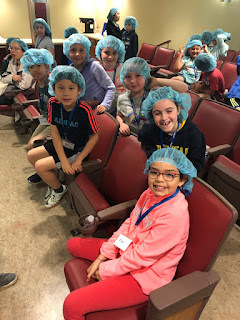 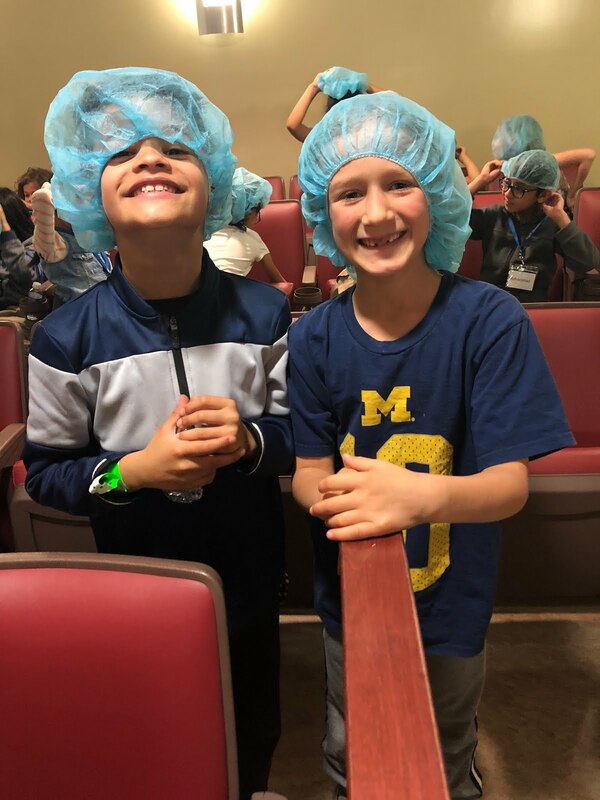 We then travelled to the Jiffy Mix factory where we got to learn all about the history of the Chelsea Milling Company, production of the various Jiffy mixes, and took a tour of the assembly line in action. 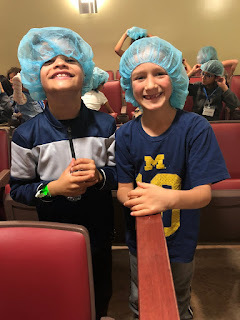 Many thanks to Glorianna's dad, Joshua's mom and Eliezer's mom for joining us on this trip. 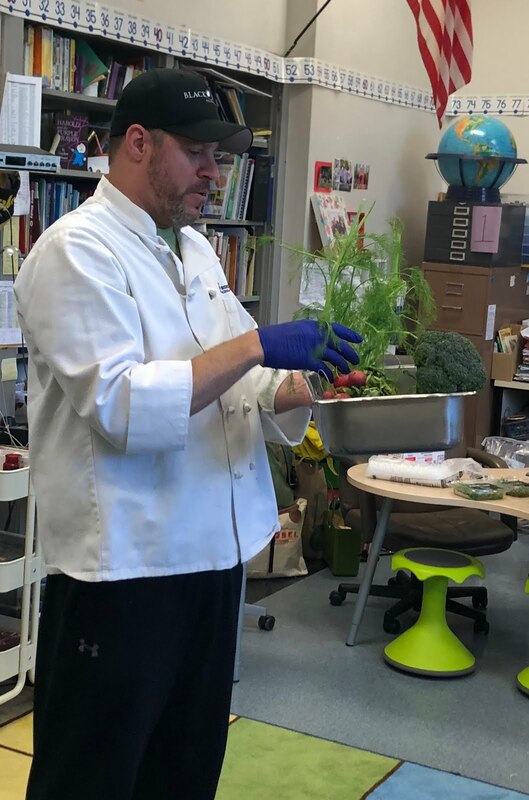 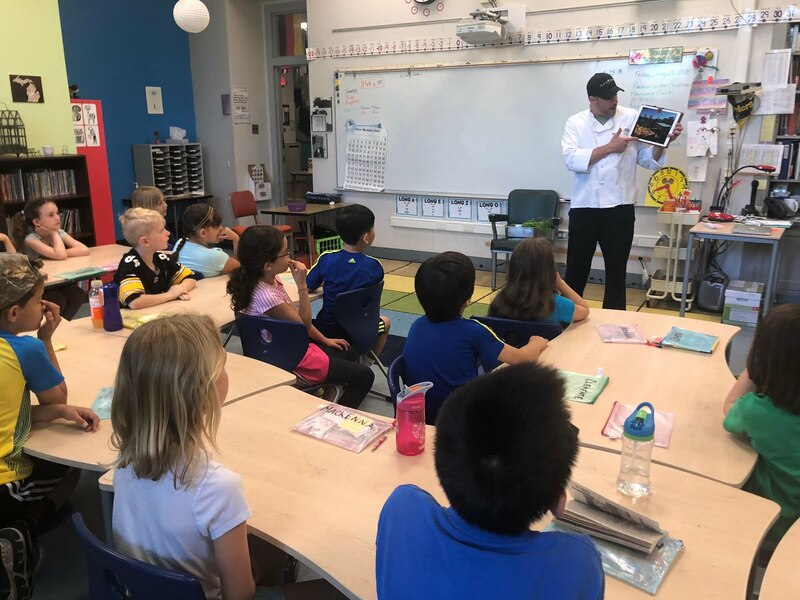 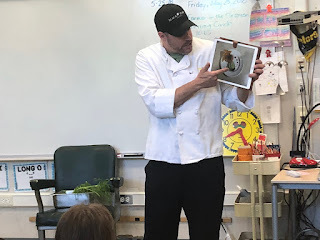 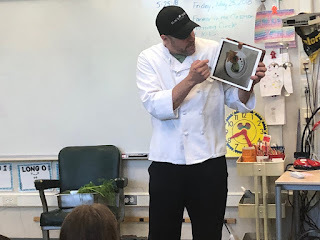 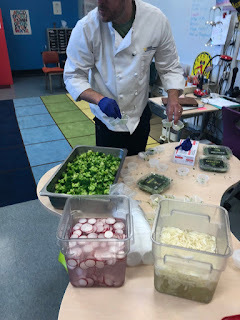 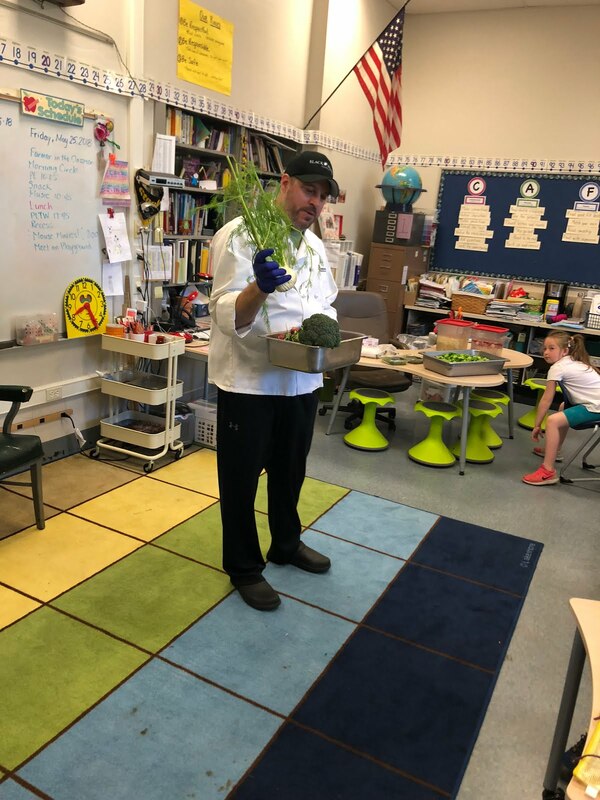 On Friday we were visited by a local chef in our own community. 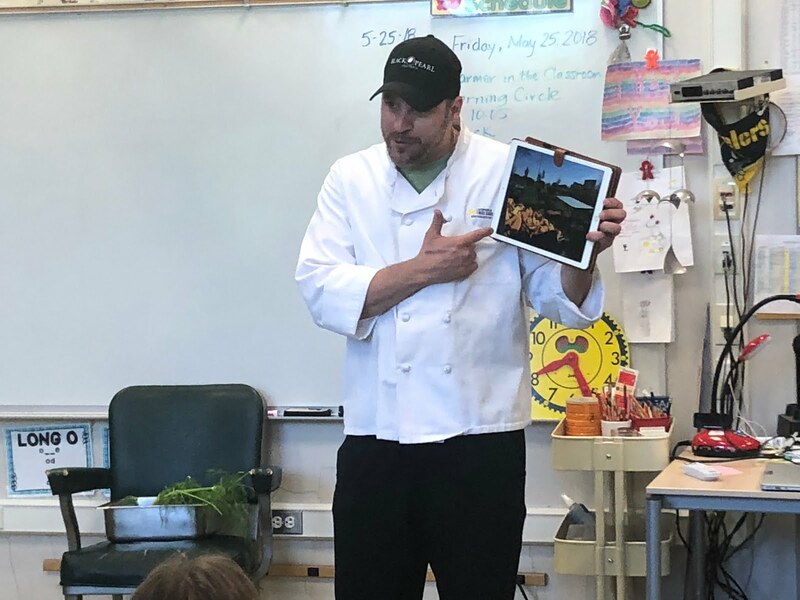 Chef Chris Chiapelli works at the Black Pearl, the kitchen at the U of M Ross School of Business, and is a board member of The Agrarian Adventure. 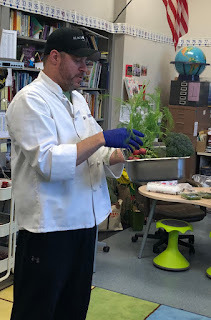 http://www.agrarianadventure.org/ He taught us about his work, about sourcing local ingredients from local farms (including Tantre!) 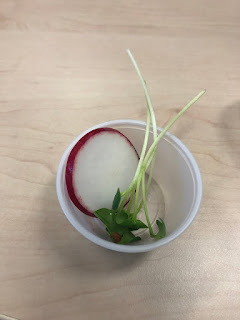 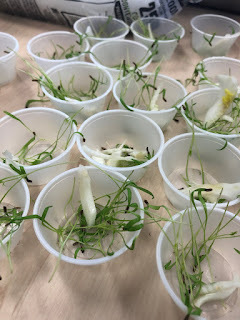 and allowed us to sample three micro-greens and the vegetables they grow into: fennel, radish and broccoli. 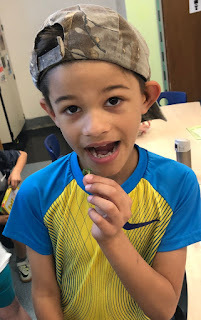 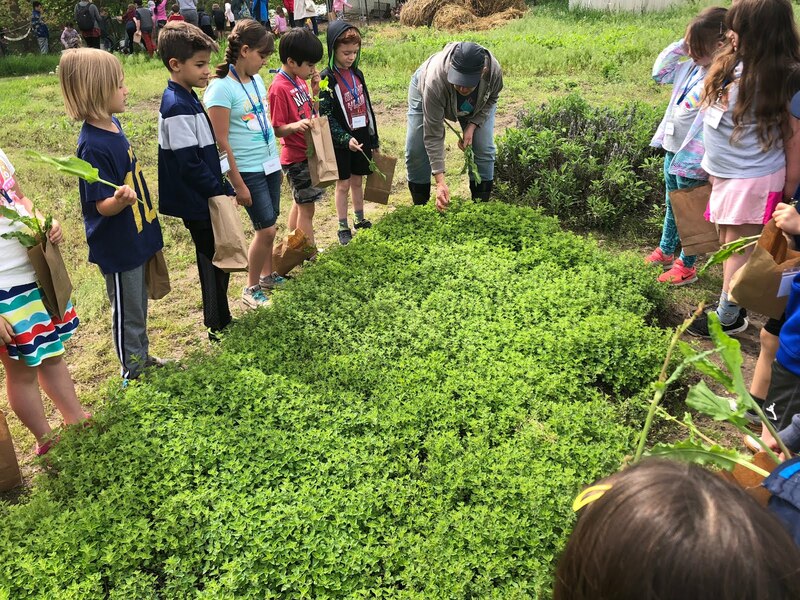 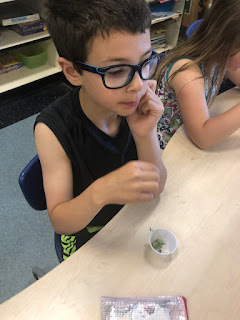 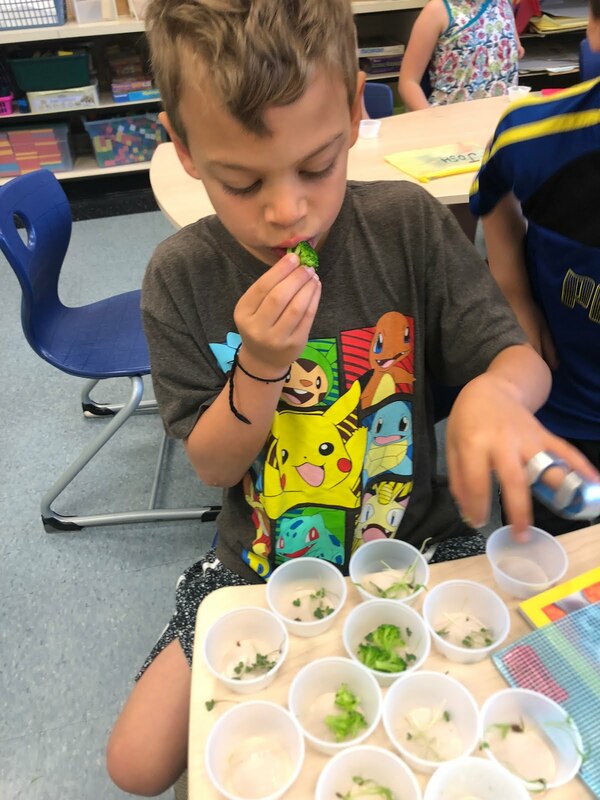 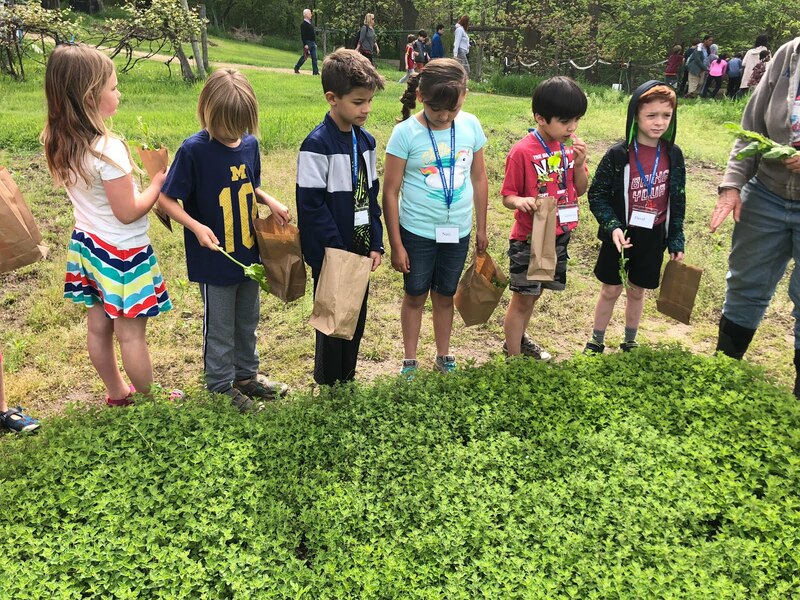 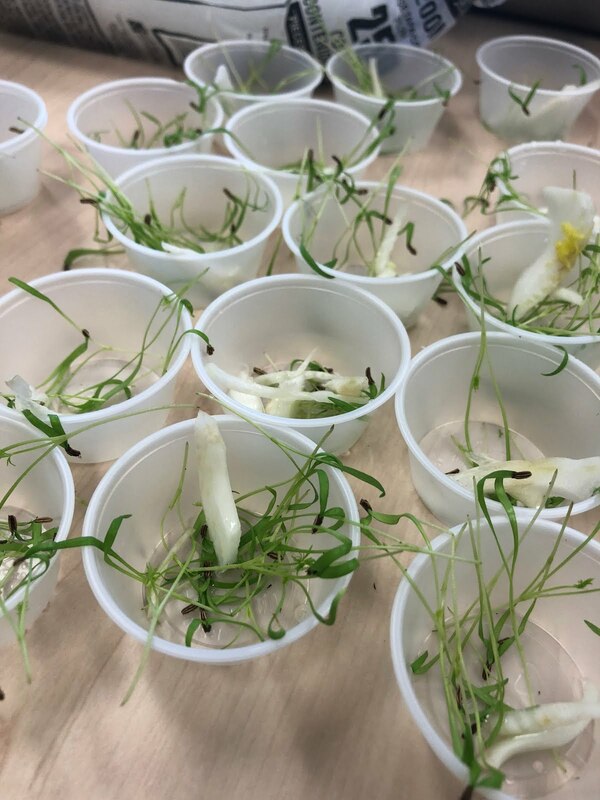 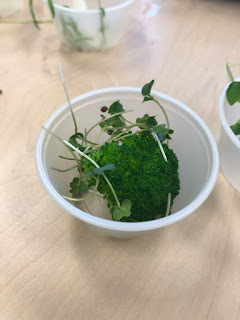 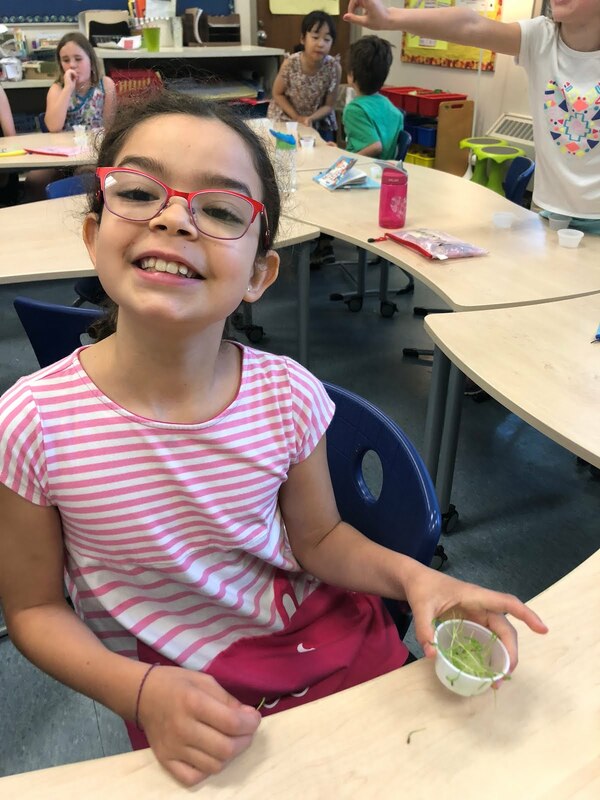 We learned that eating vegetables in the micro-greens stage is four times as nutritious as their full grown counterparts. 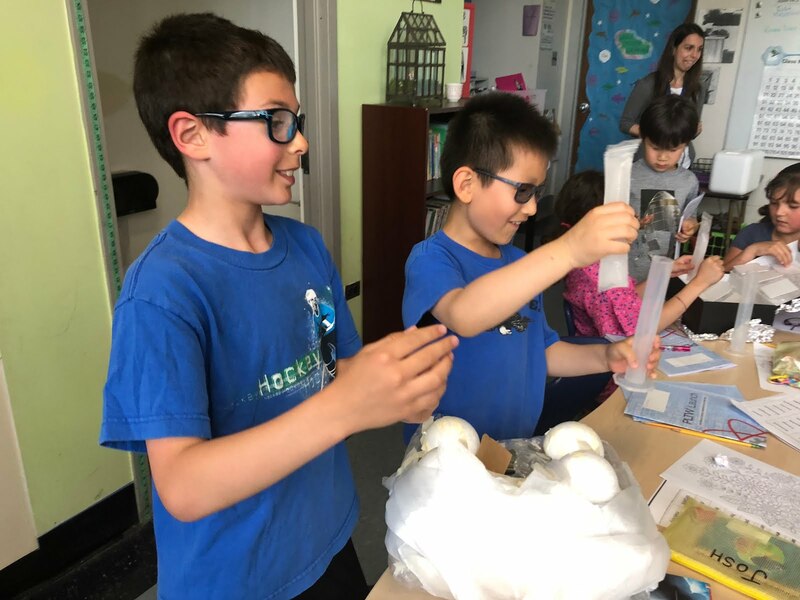 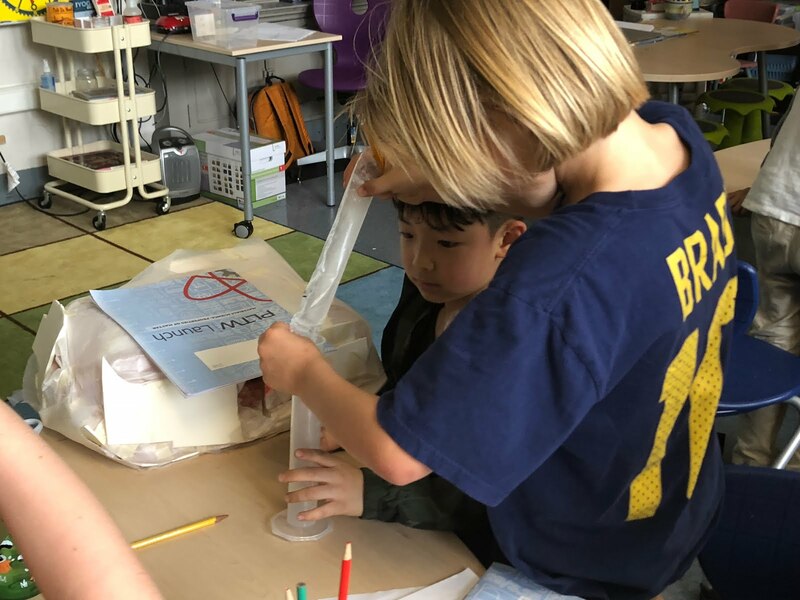 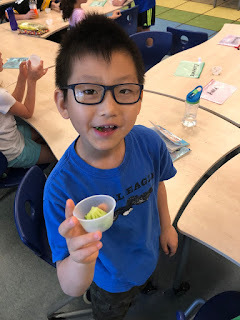 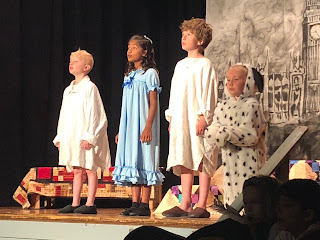 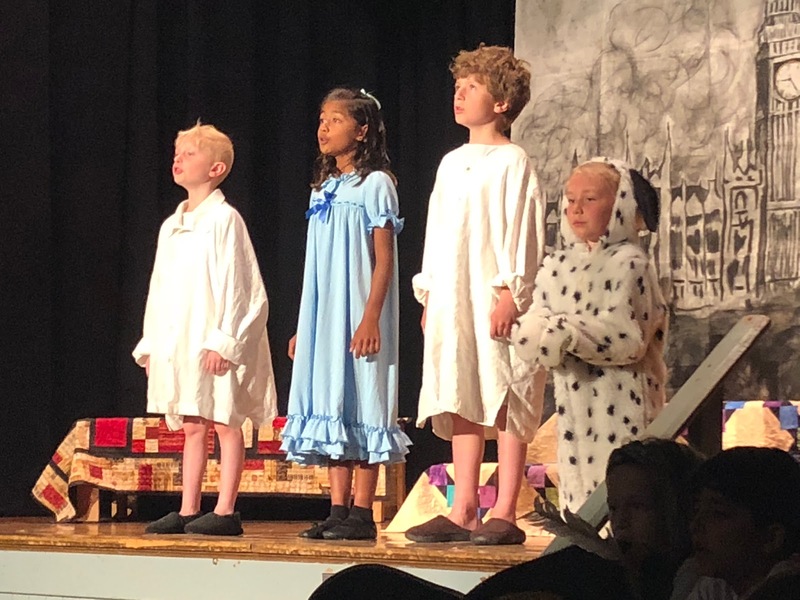 Hello and thank you for visiting our class blog! This is my 15th year teaching in the Ann Arbor Public Schools and I couldn't feel more lucky than to be teaching at Angell Elementary. 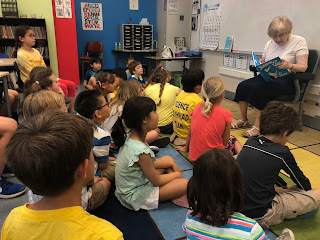 I've taught Kindergarten through Second Grade, as well as Reading Intervention. 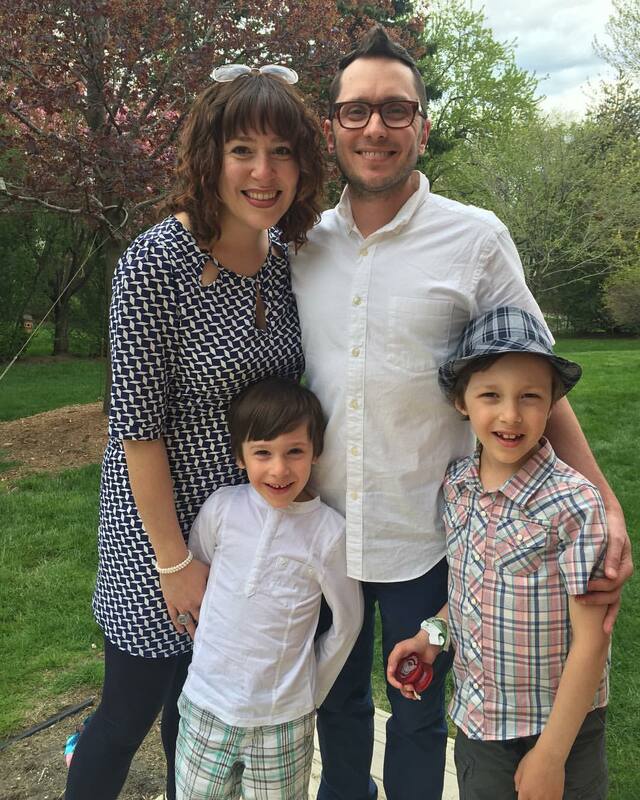 I live here in Ann Arbor with my husband Chris (who is also a teacher) and our two boys, Marcel and Oliver. 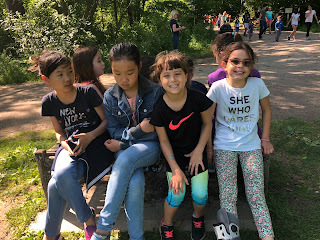 Thank you for sharing your children with me!